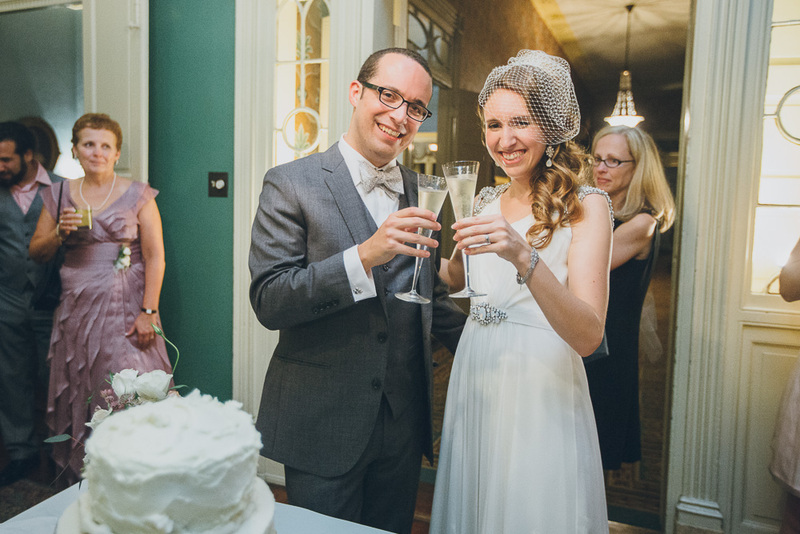 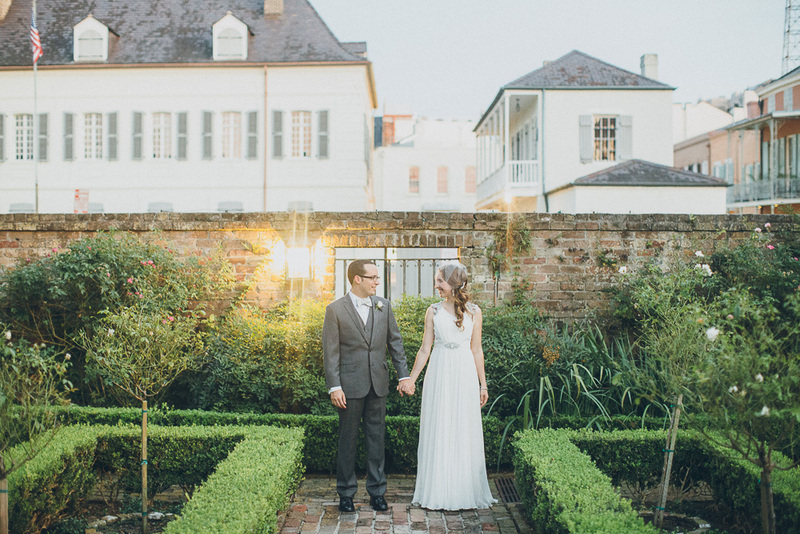 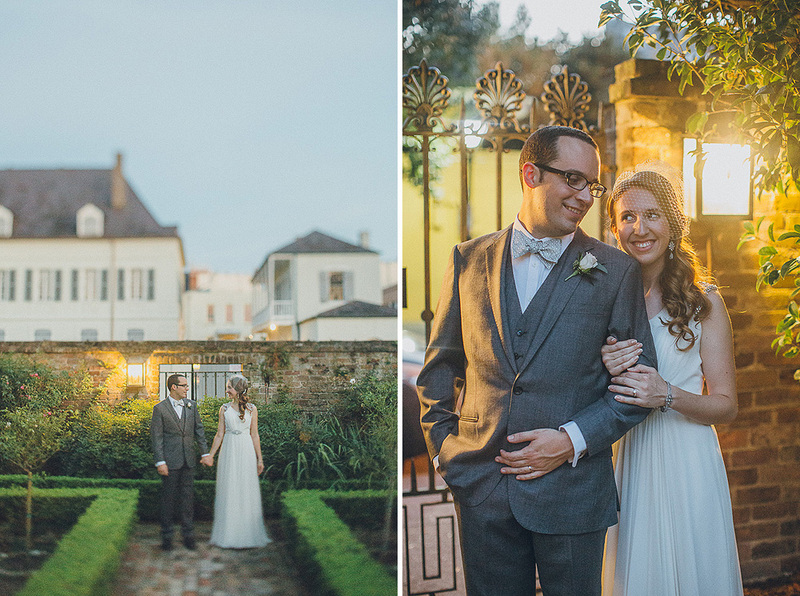 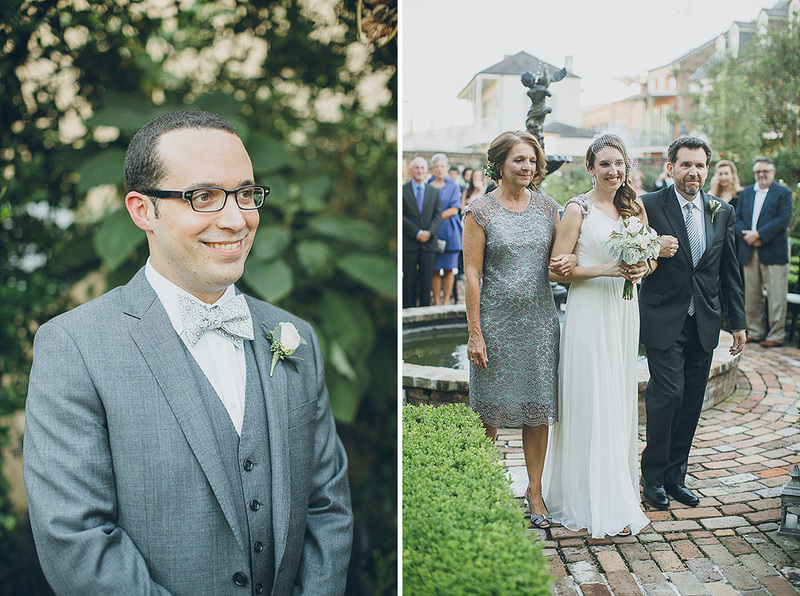 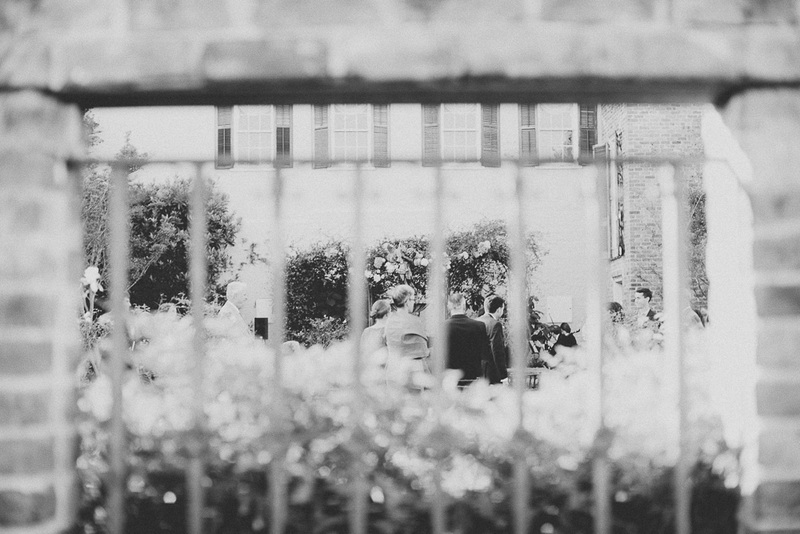 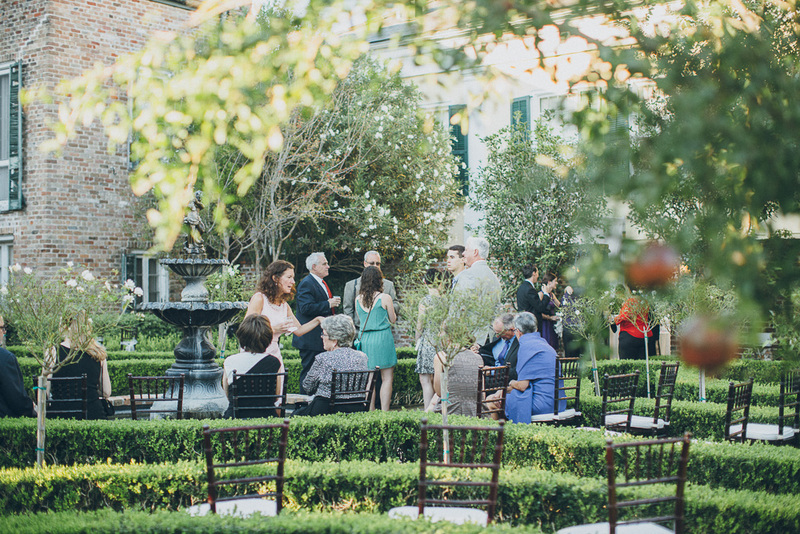 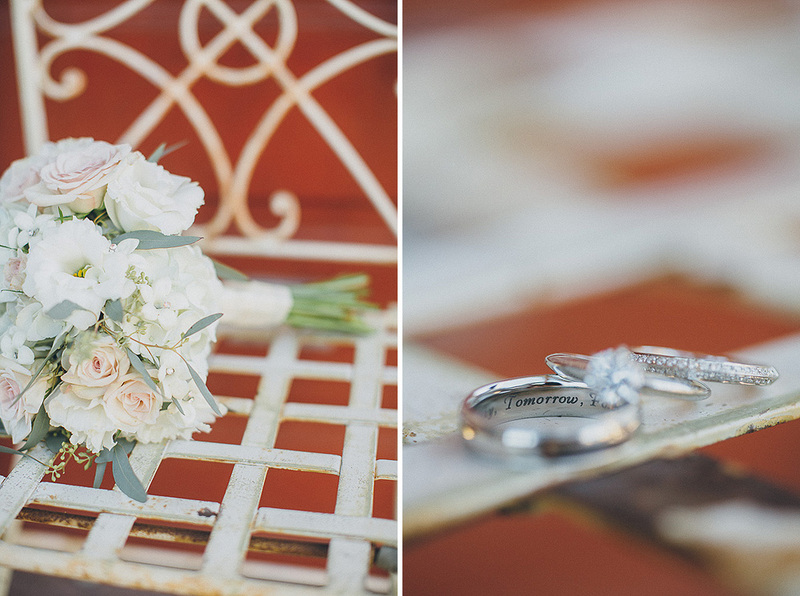 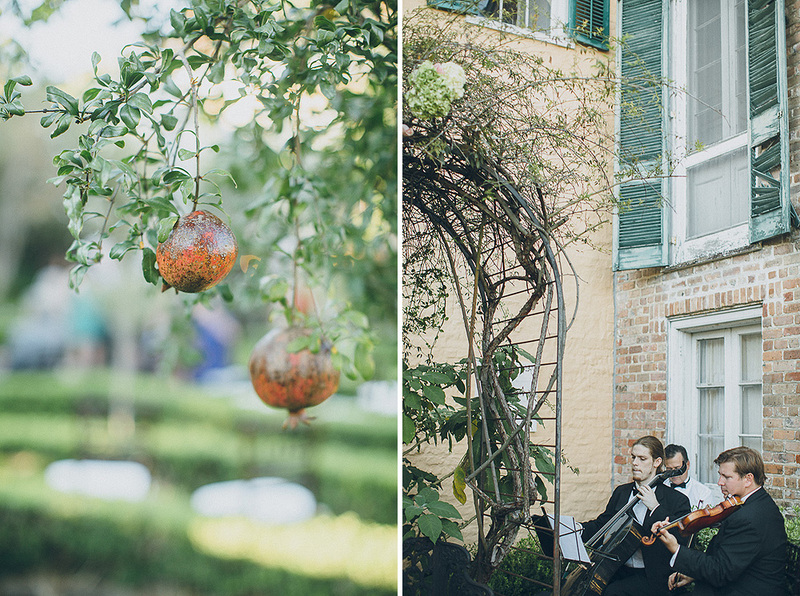 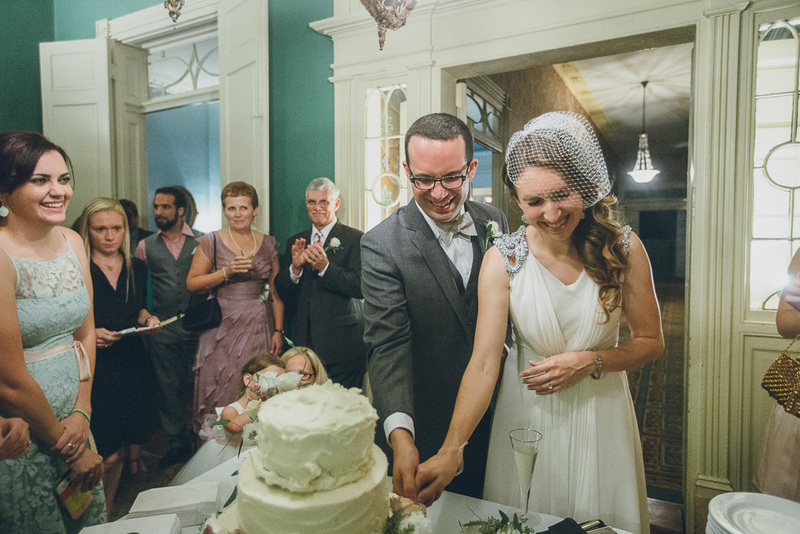 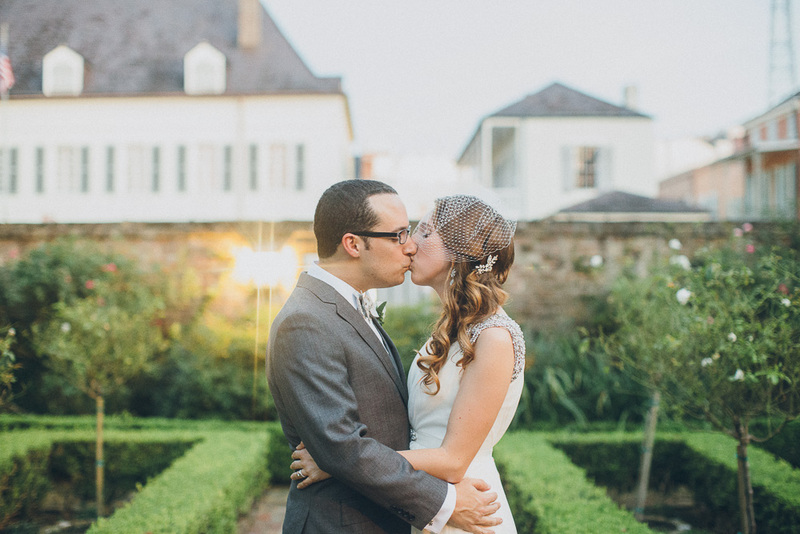 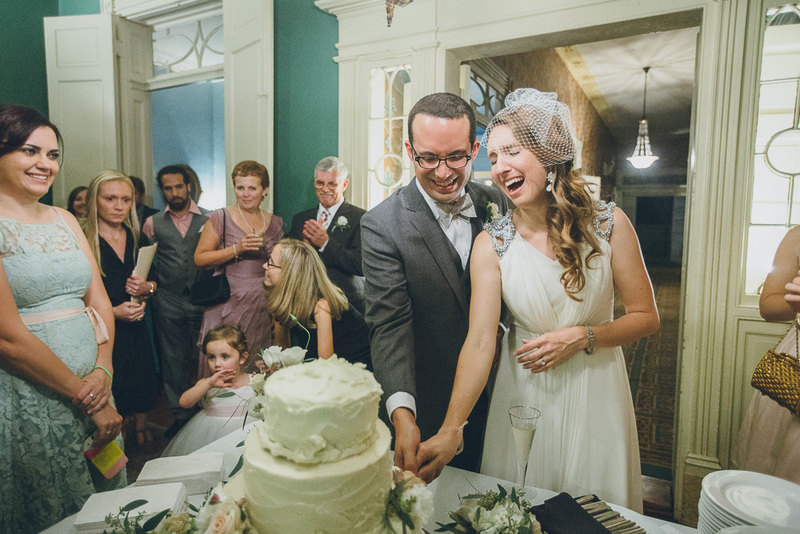 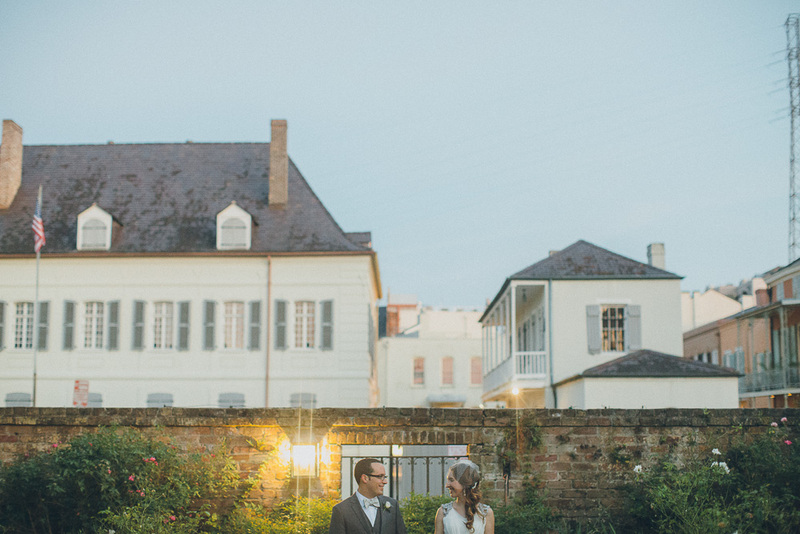 Erin and Jonathan are two of the sweetest people you will ever meet :) After meeting them at their engagement session earlier this year, I was so excited to photograph their wedding in New Orleans at the Beauregard-Keyes House! 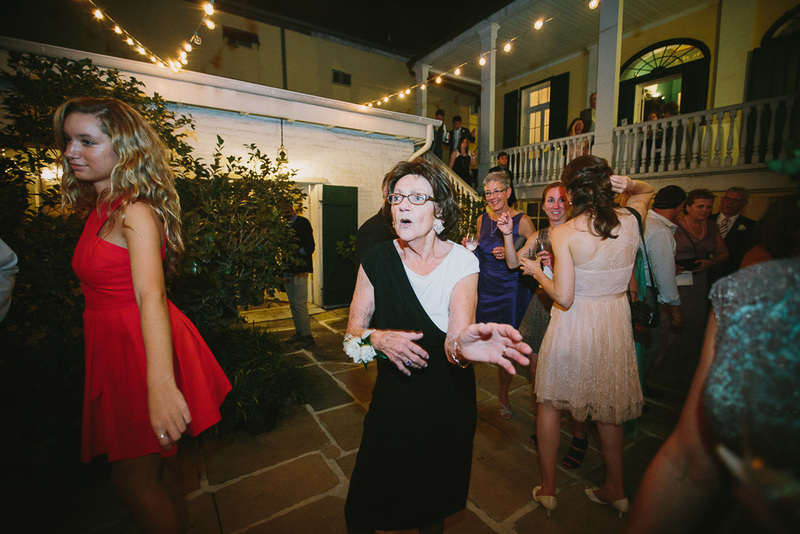 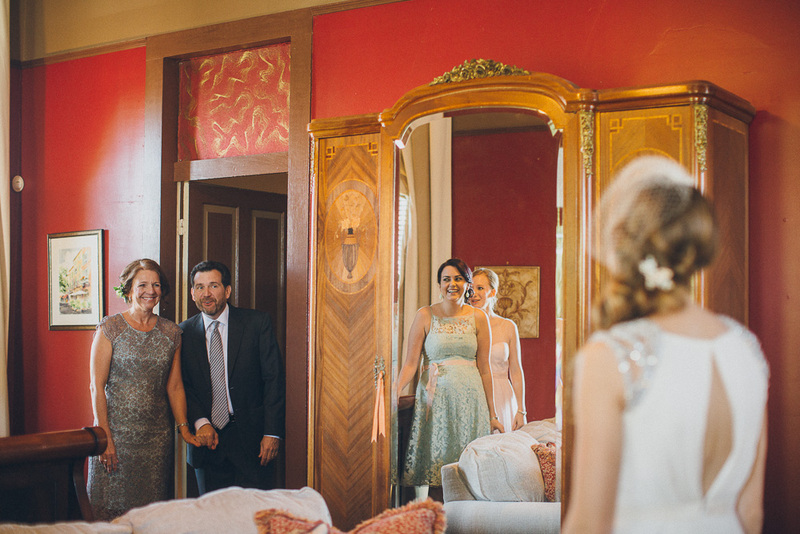 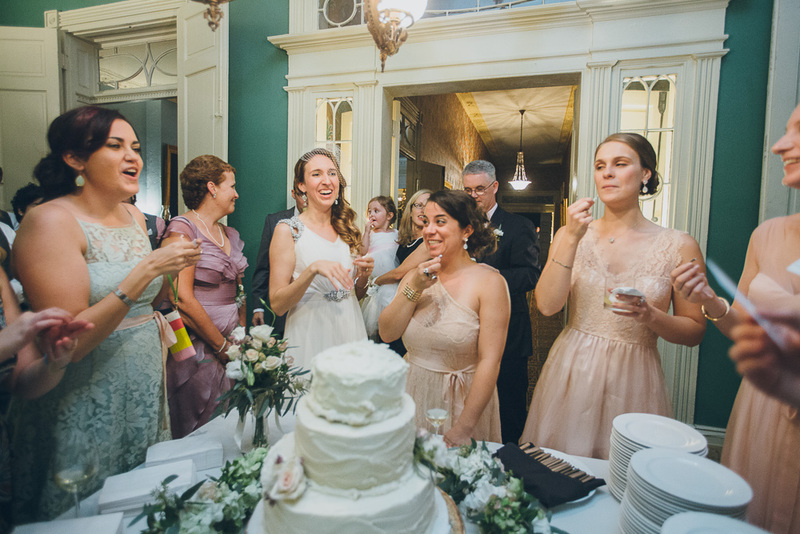 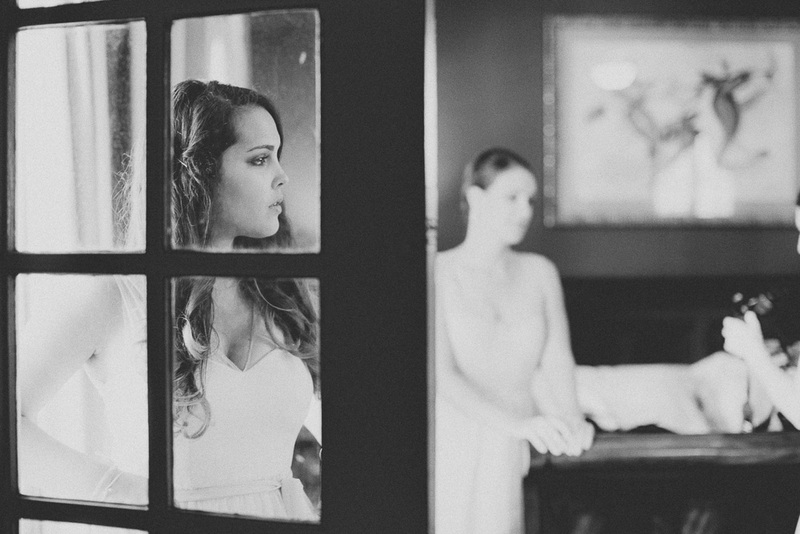 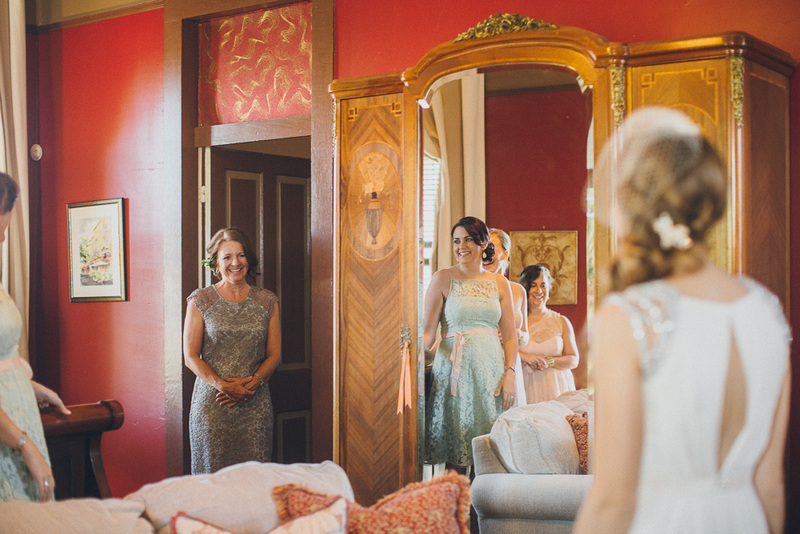 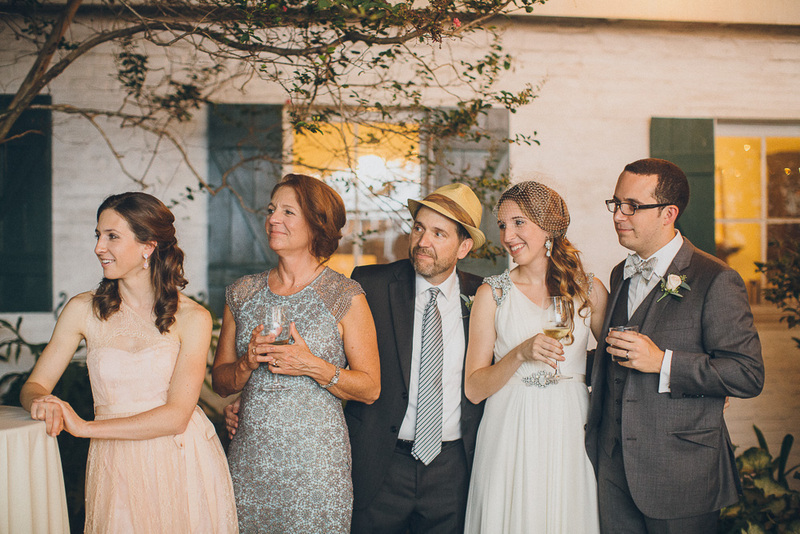 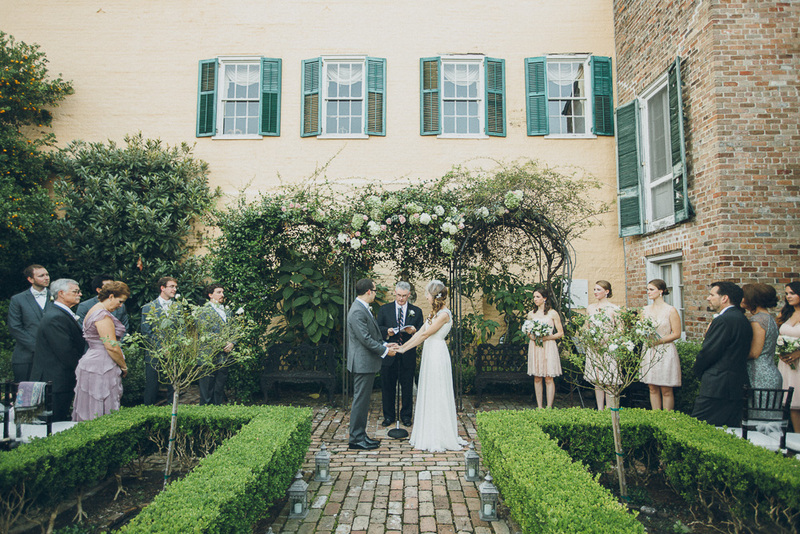 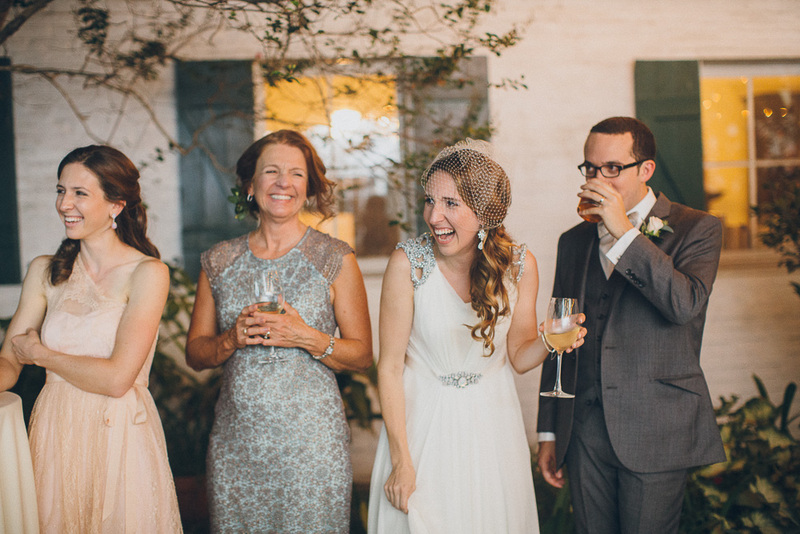 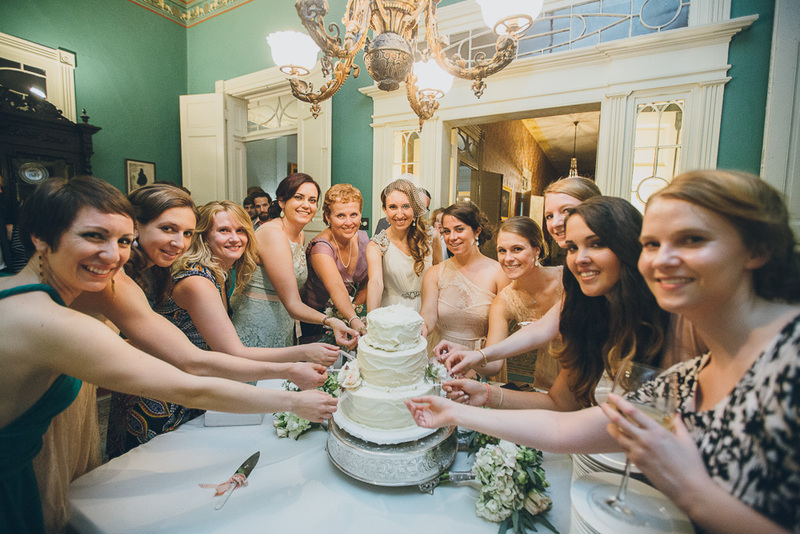 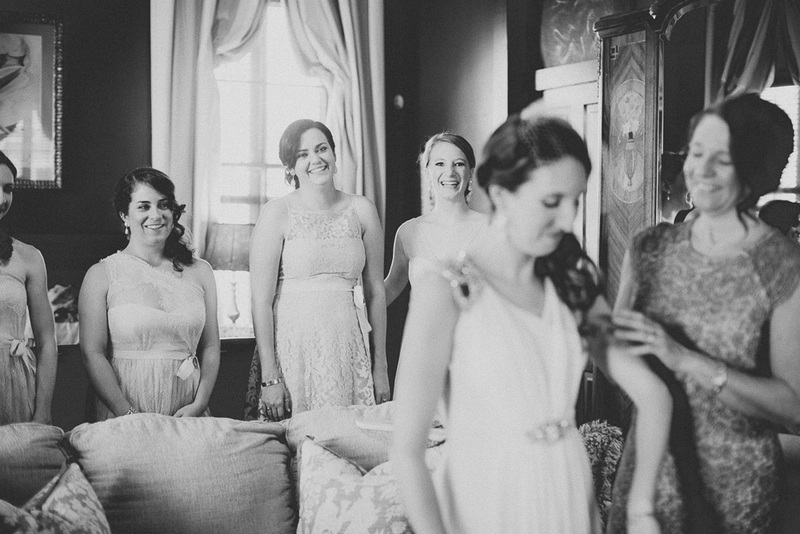 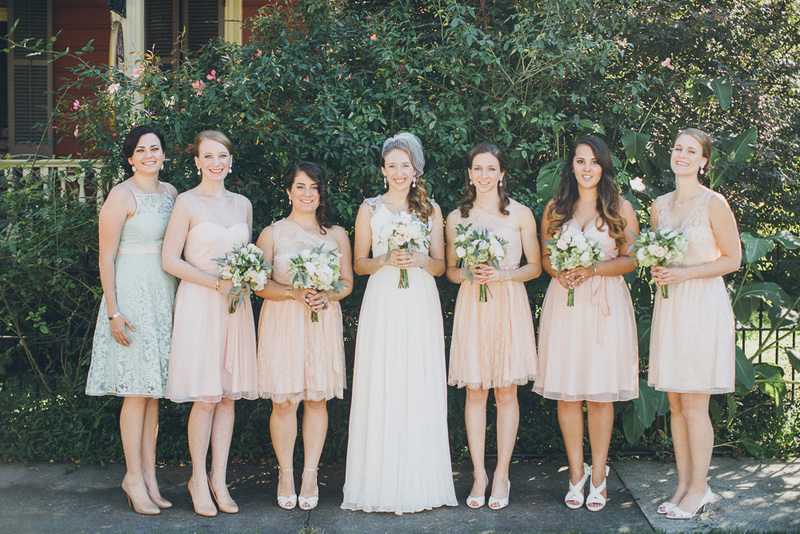 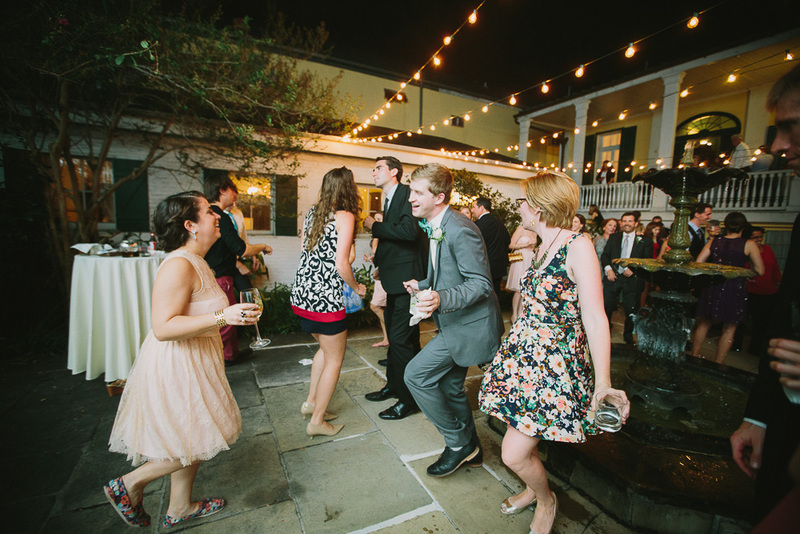 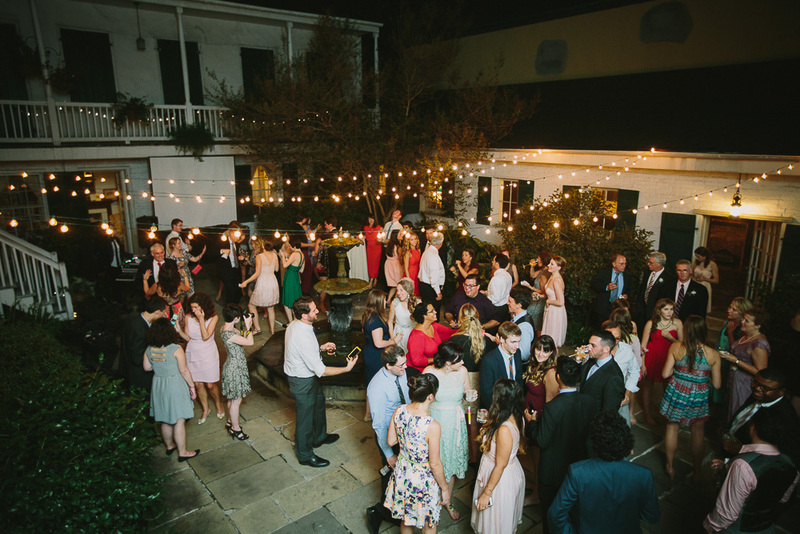 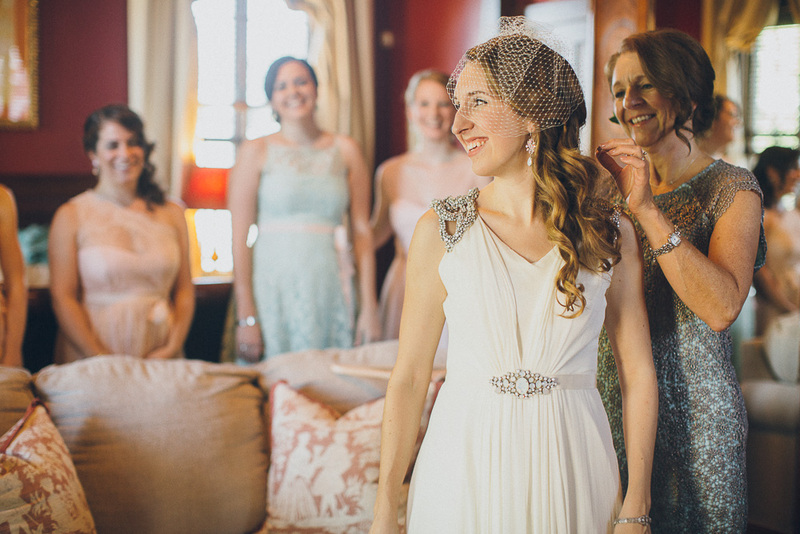 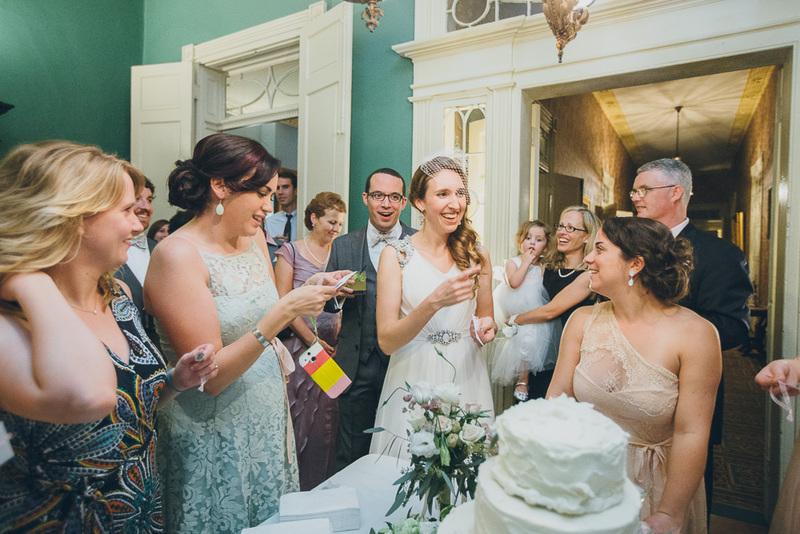 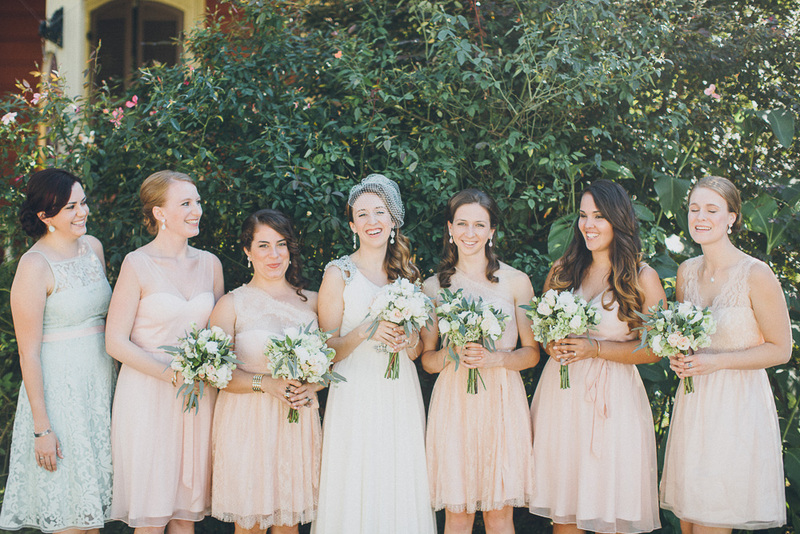 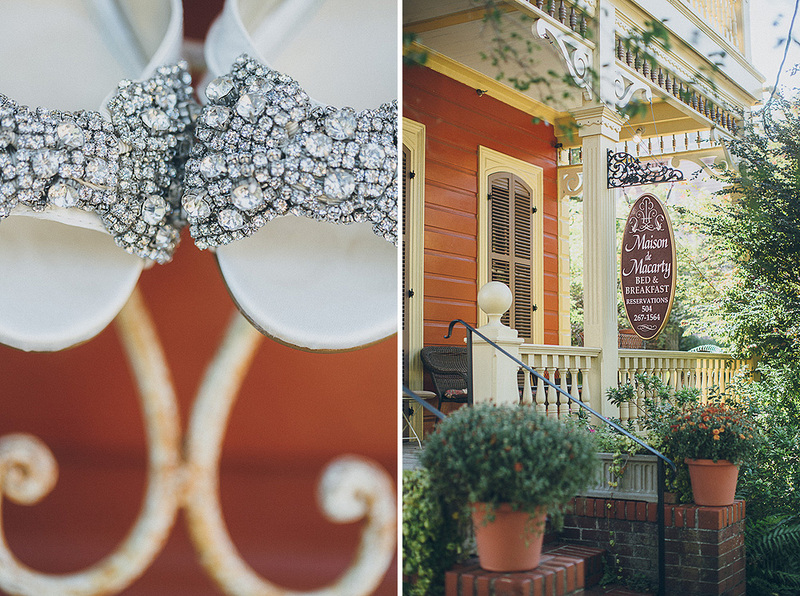 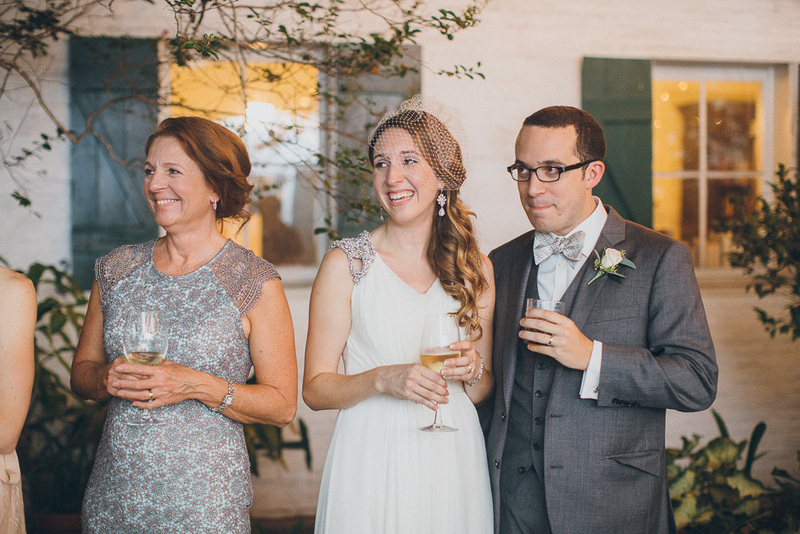 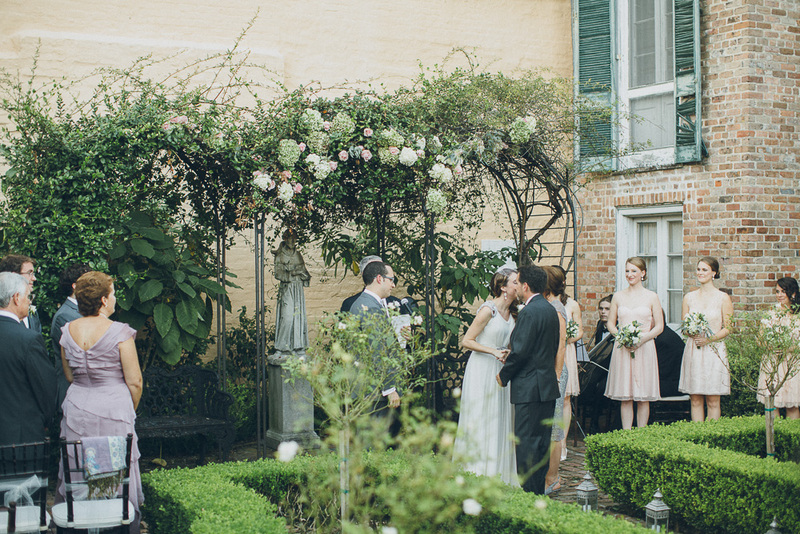 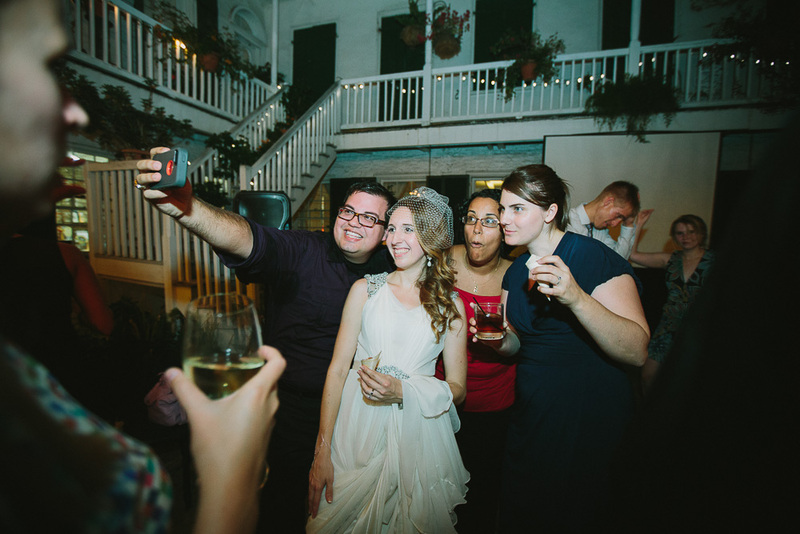 Erin and her girls got ready at the Maison de Macarty, which is this sweet little bed and breakfast in the Bywater. 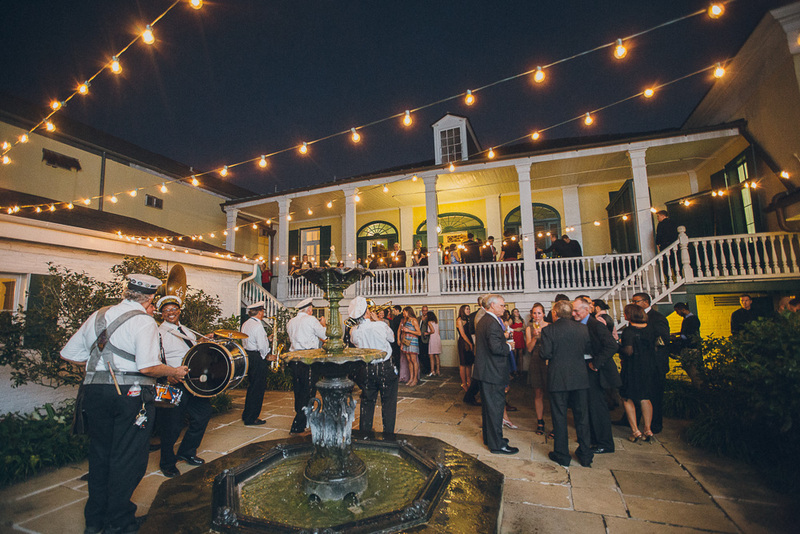 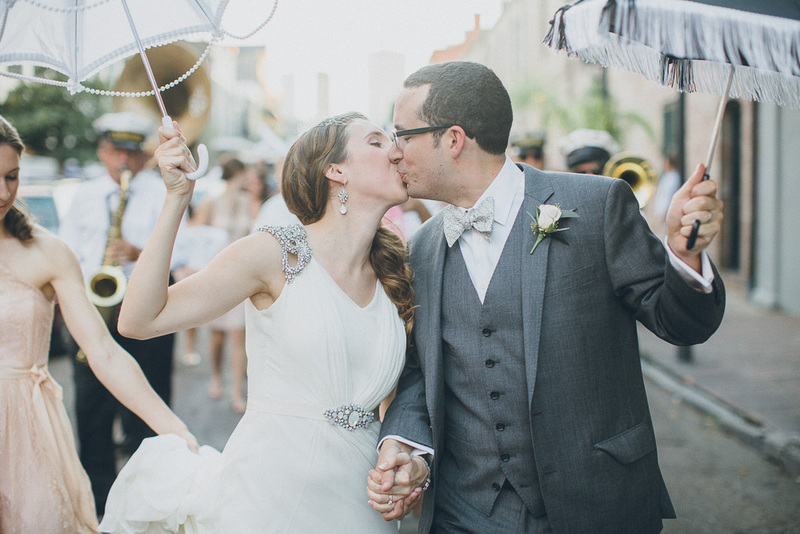 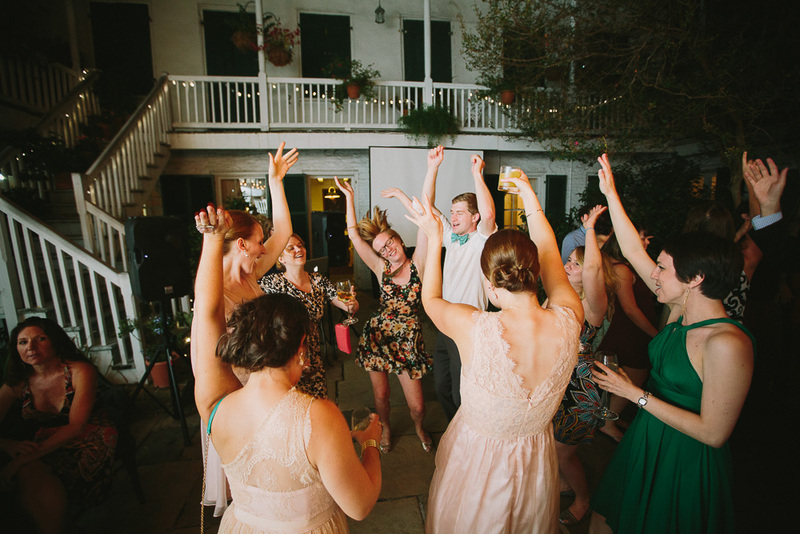 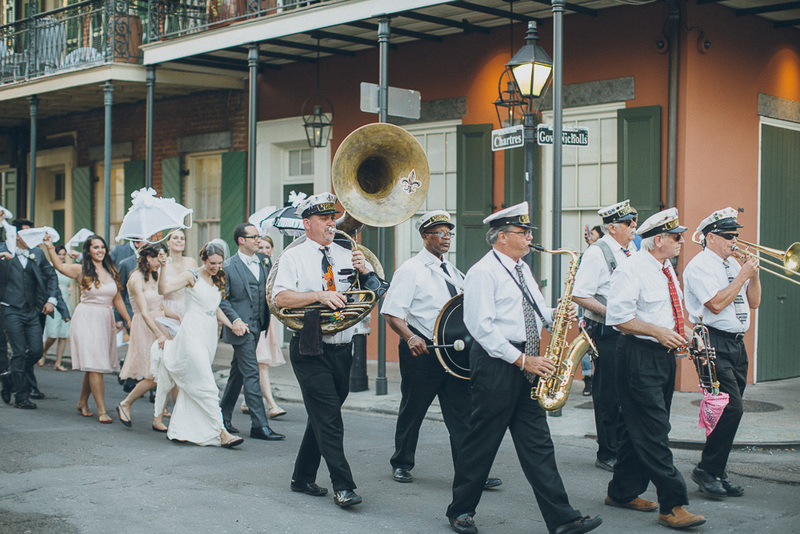 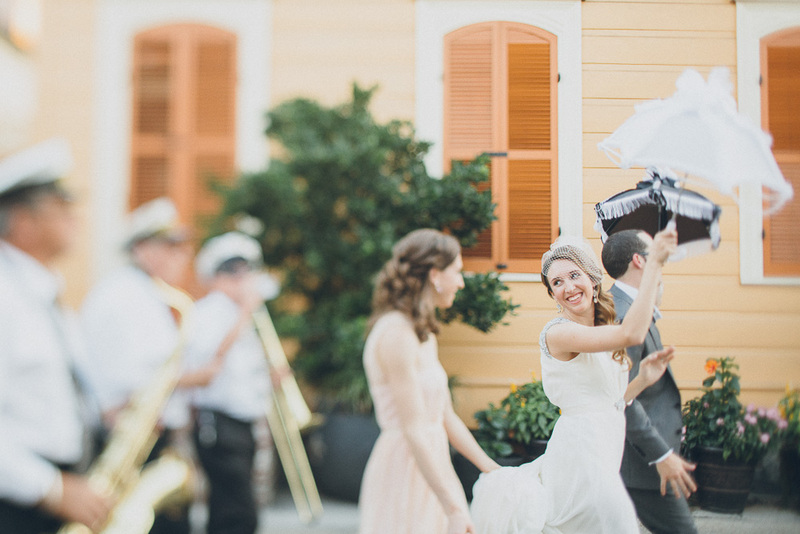 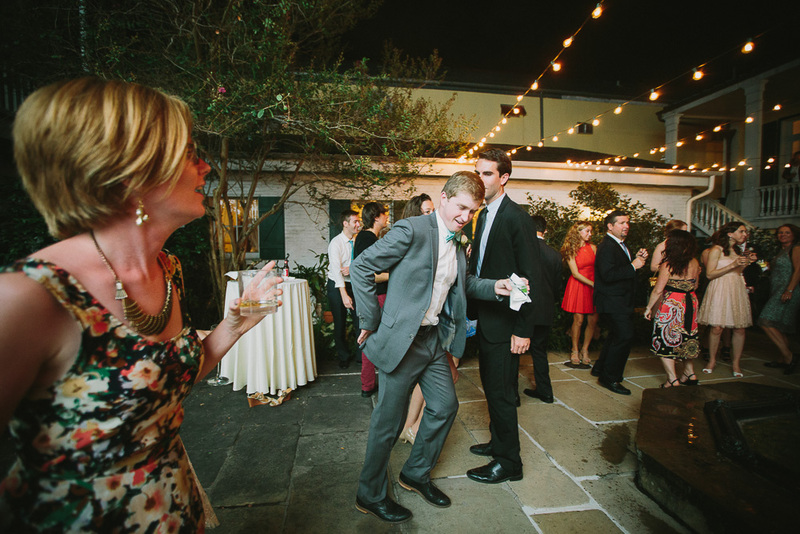 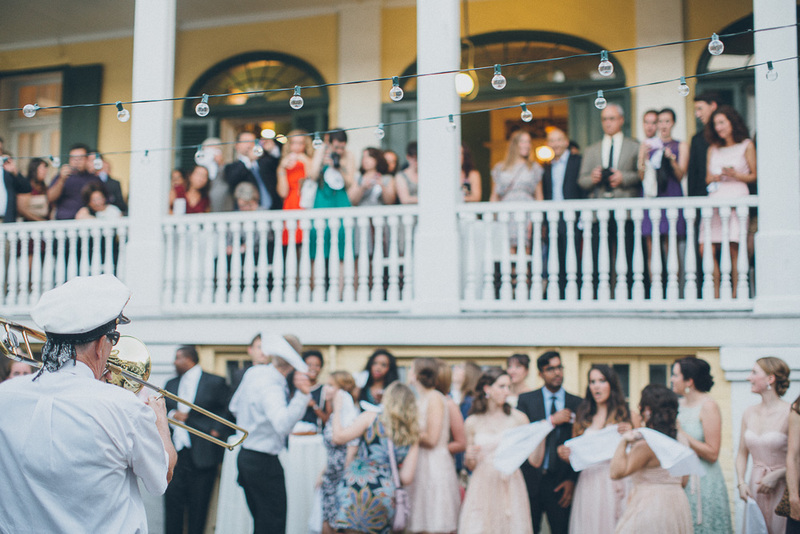 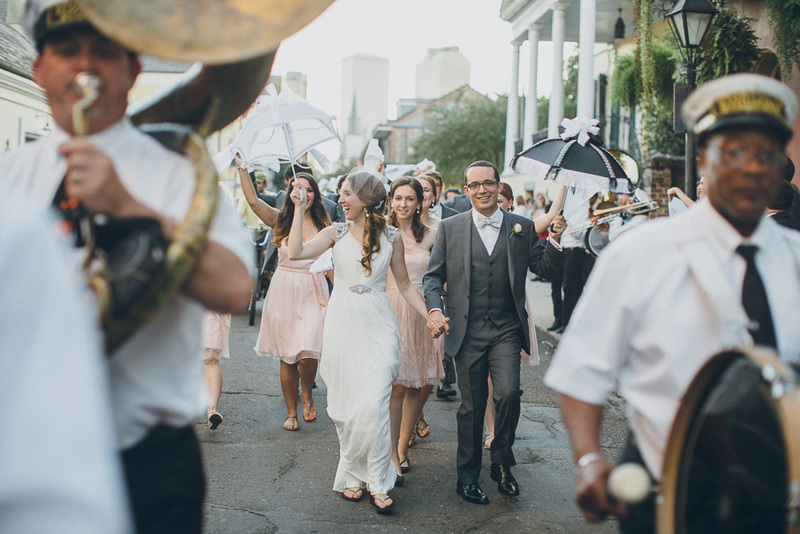 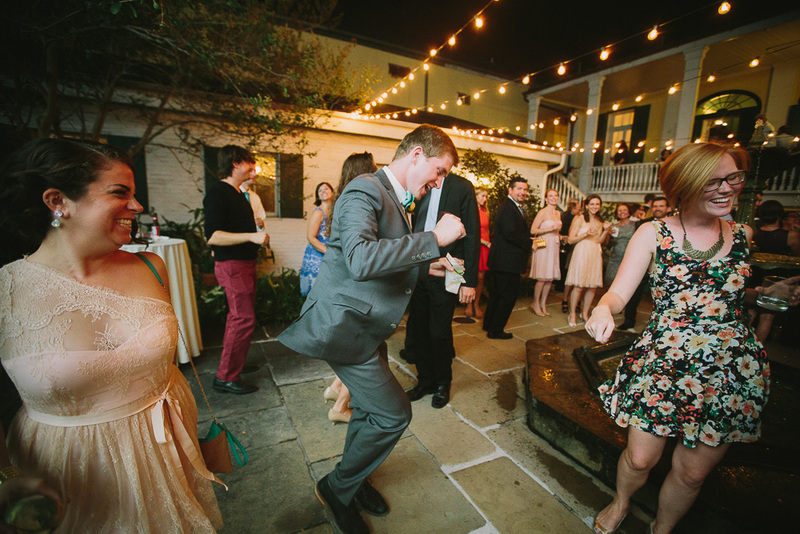 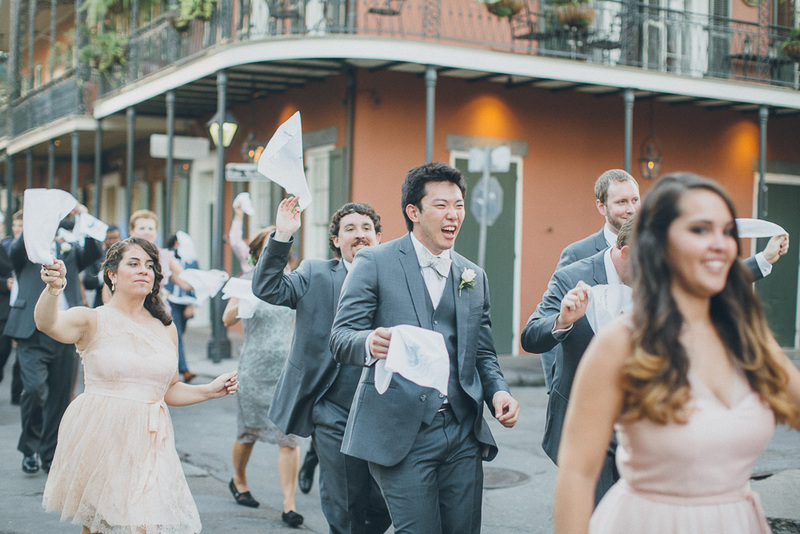 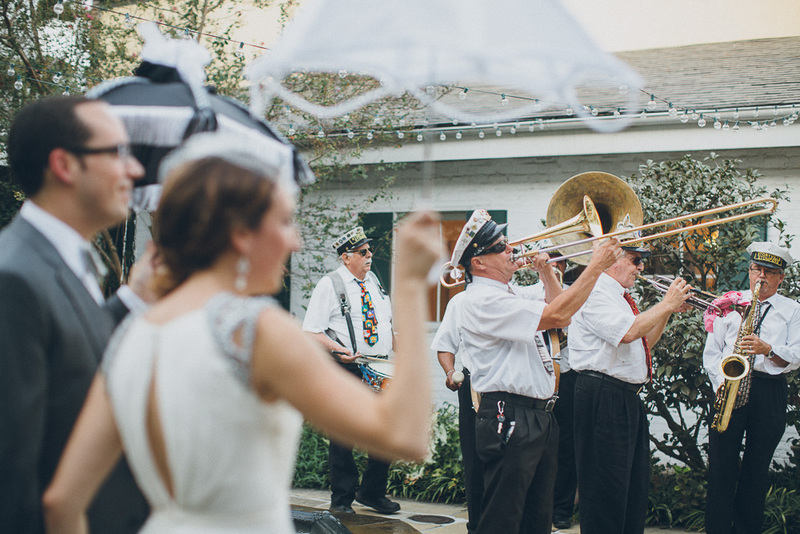 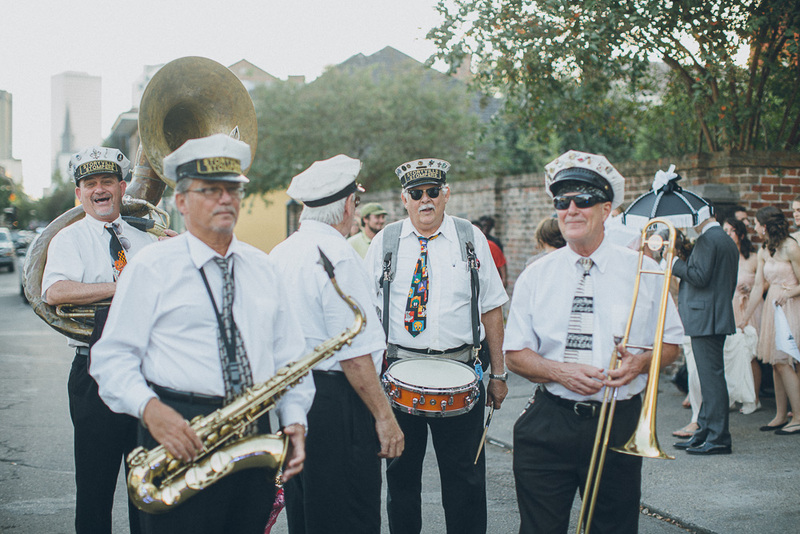 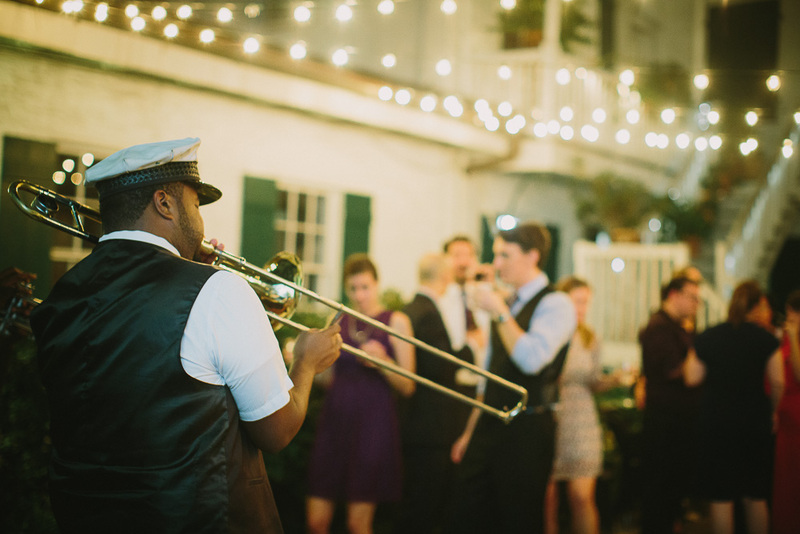 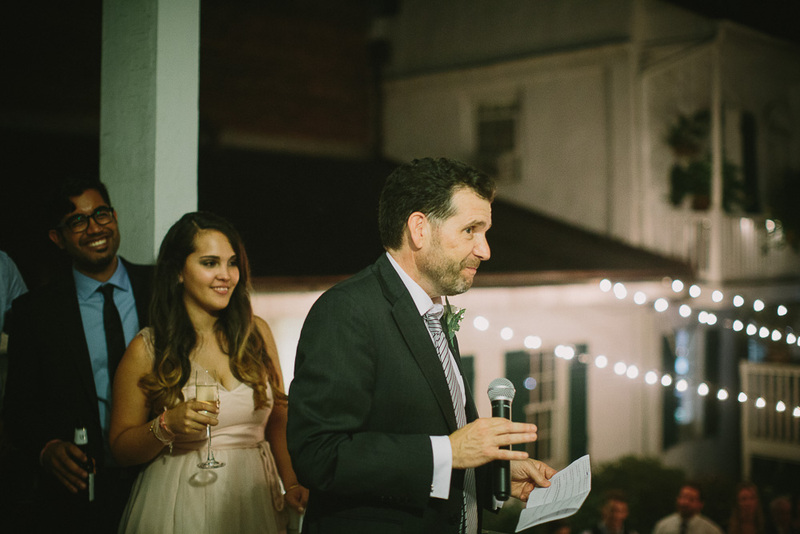 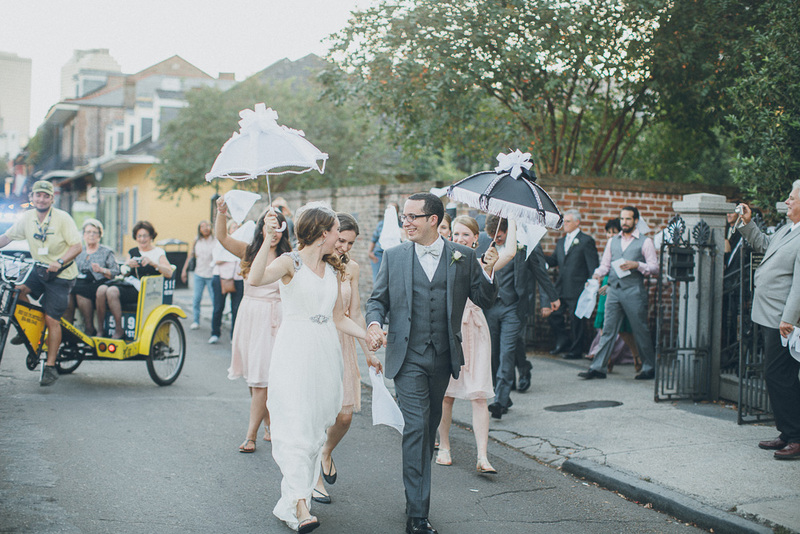 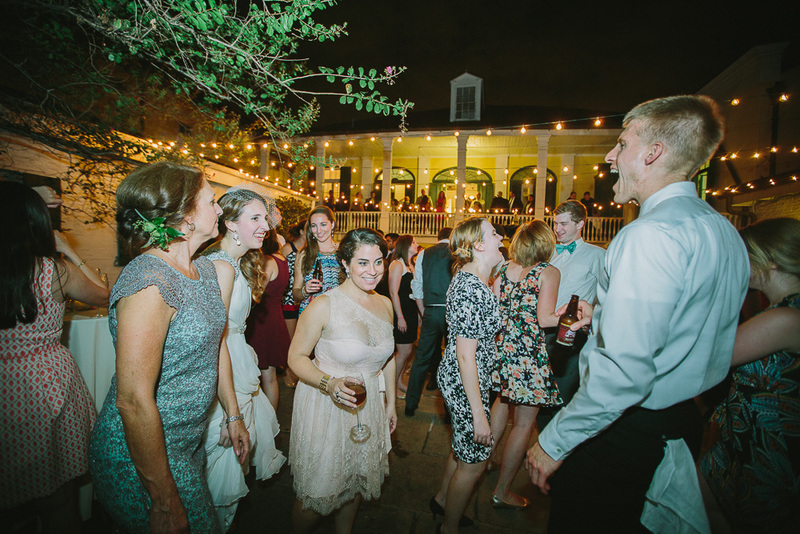 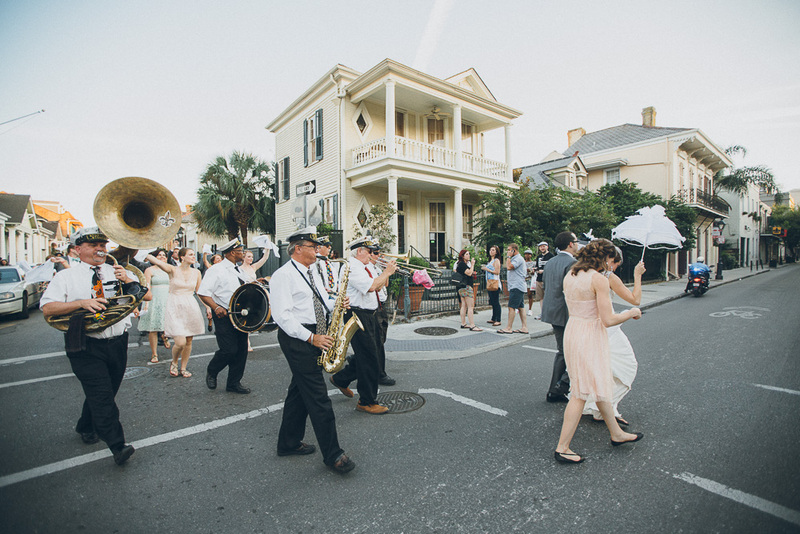 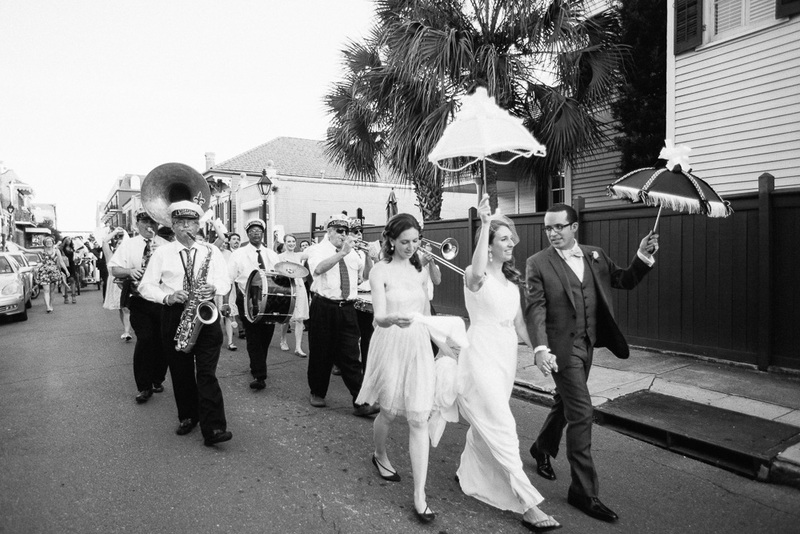 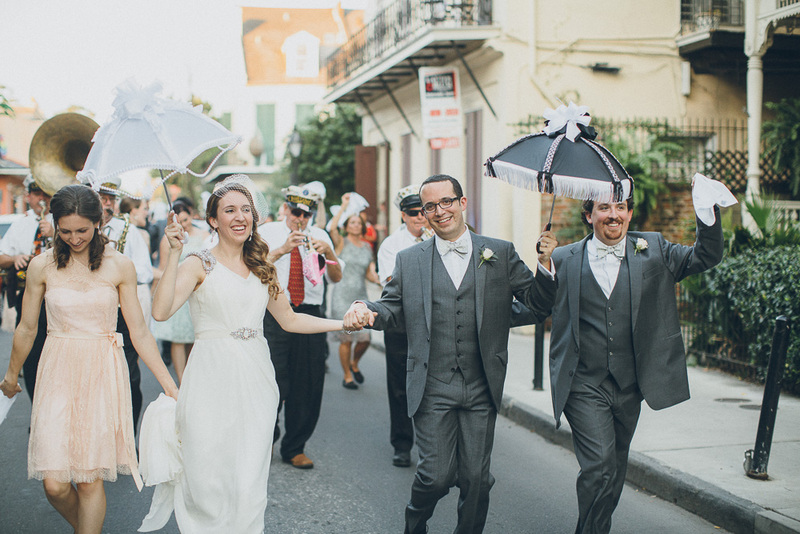 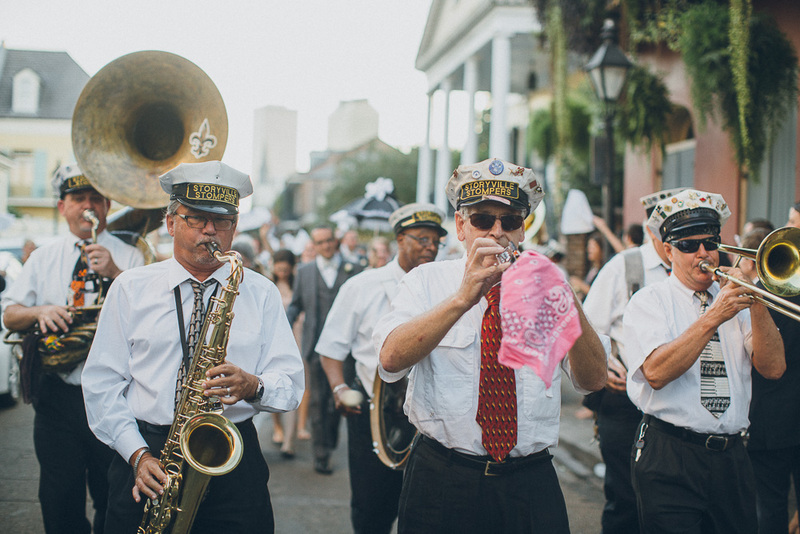 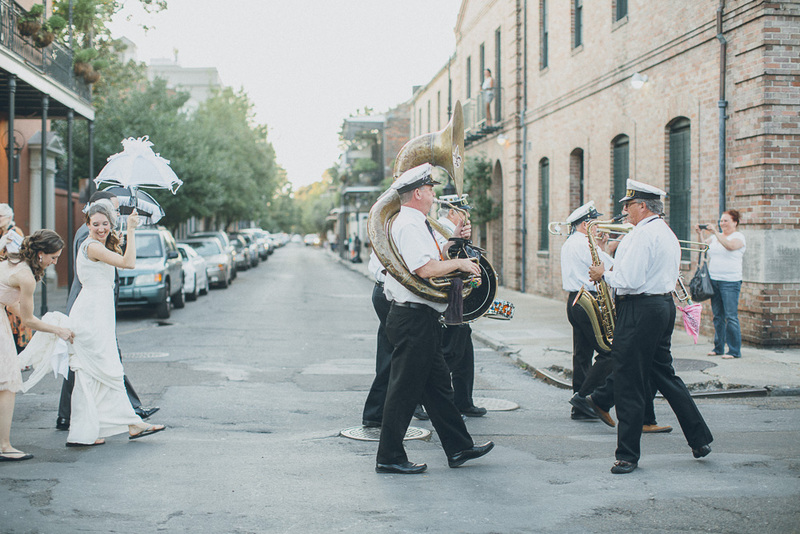 Then they had their ceremony at the BK House, followed by an amazing second line through the streets of the french quarter! 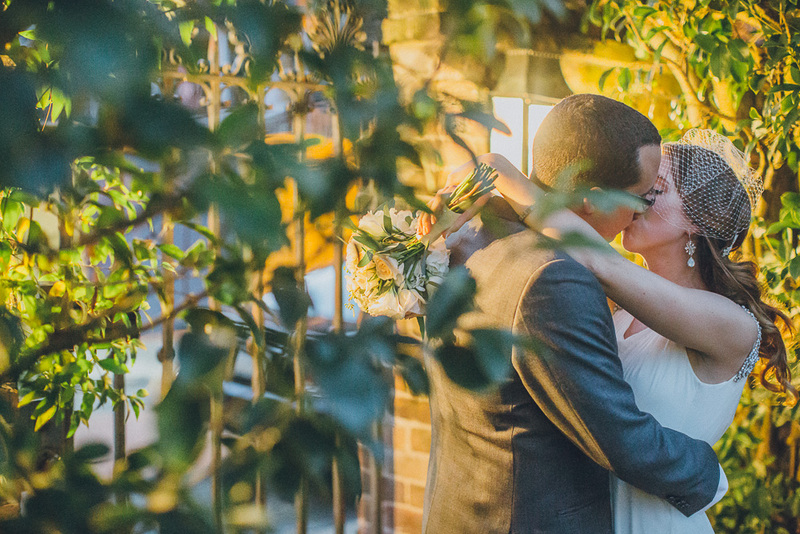 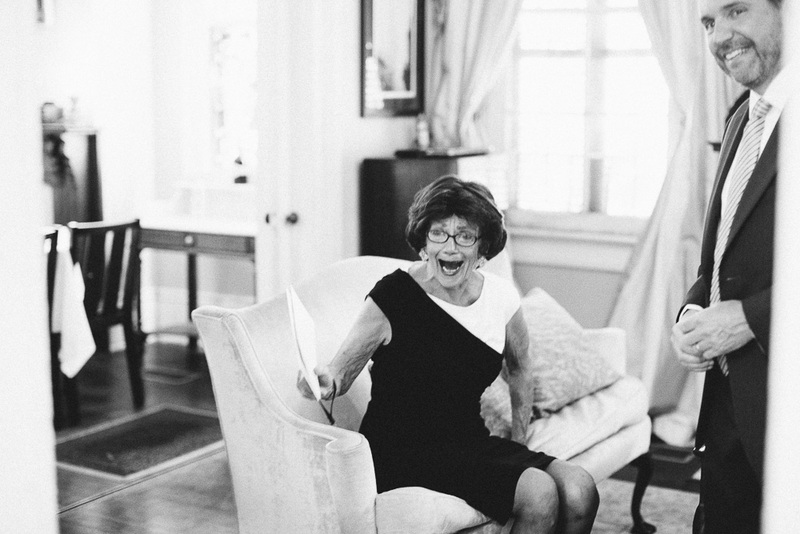 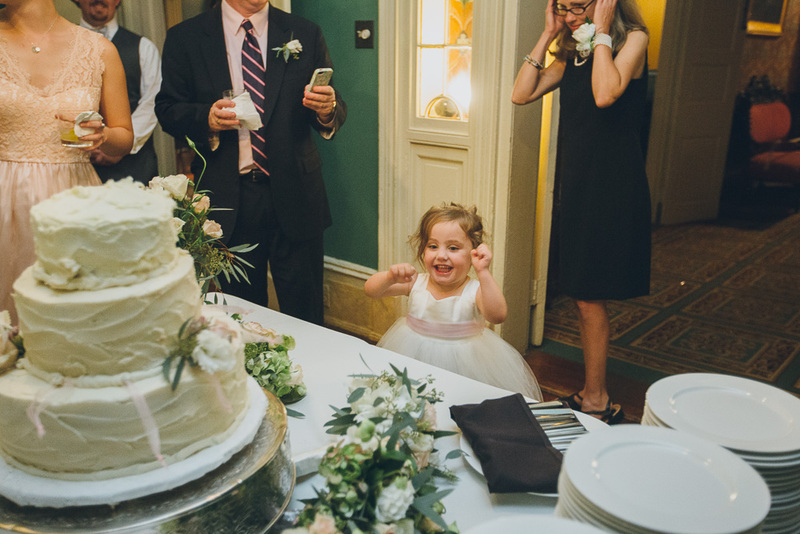 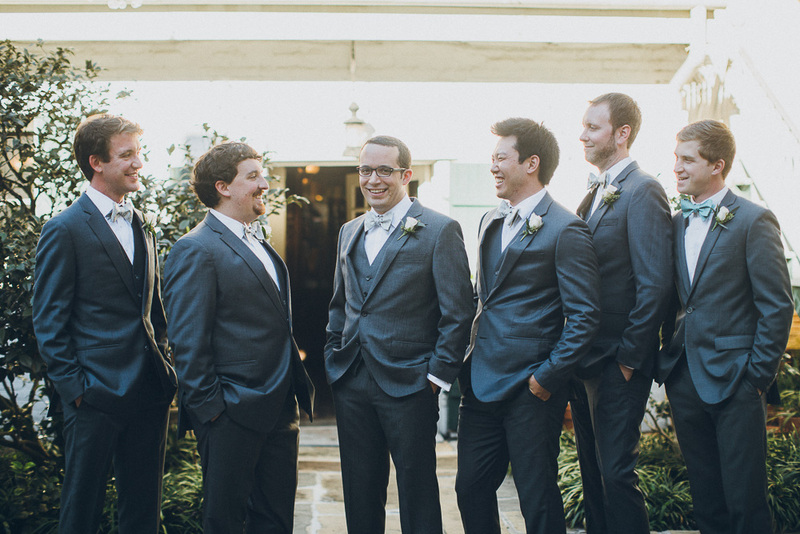 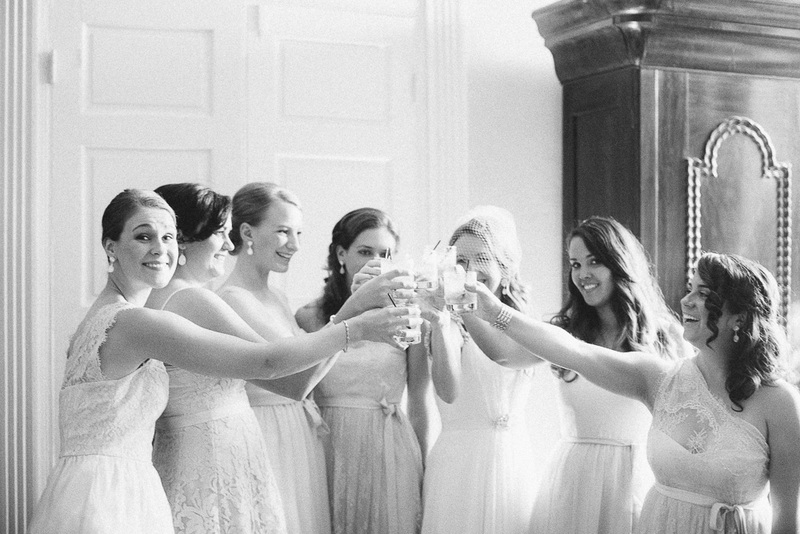 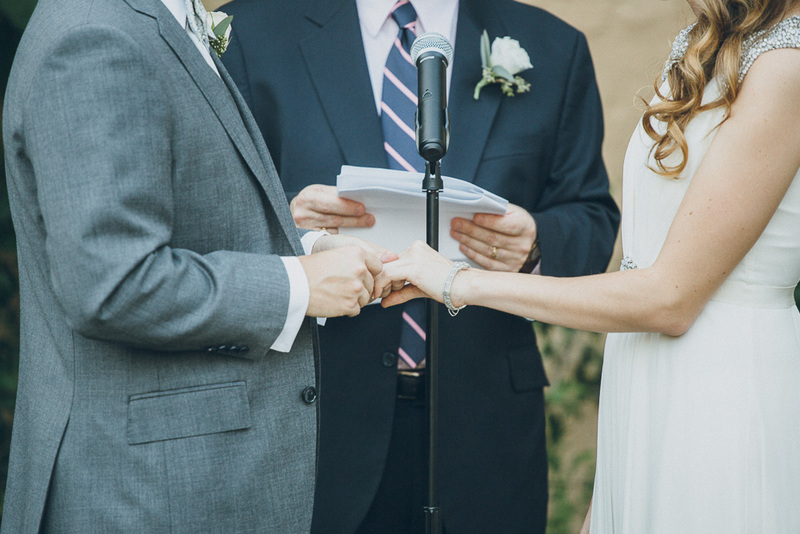 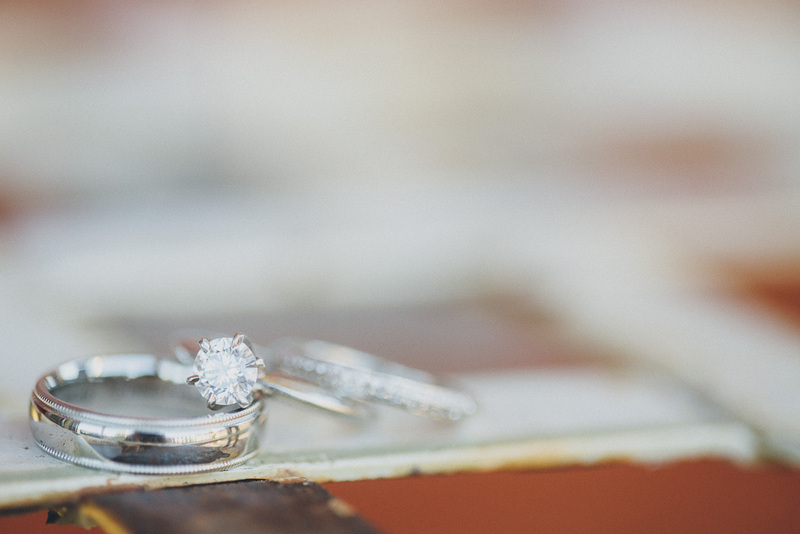 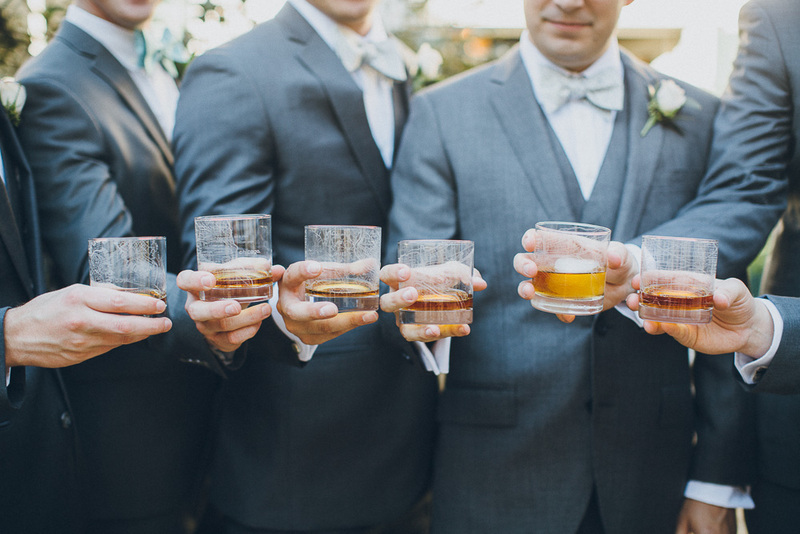 This wedding photographer has never been so happy! 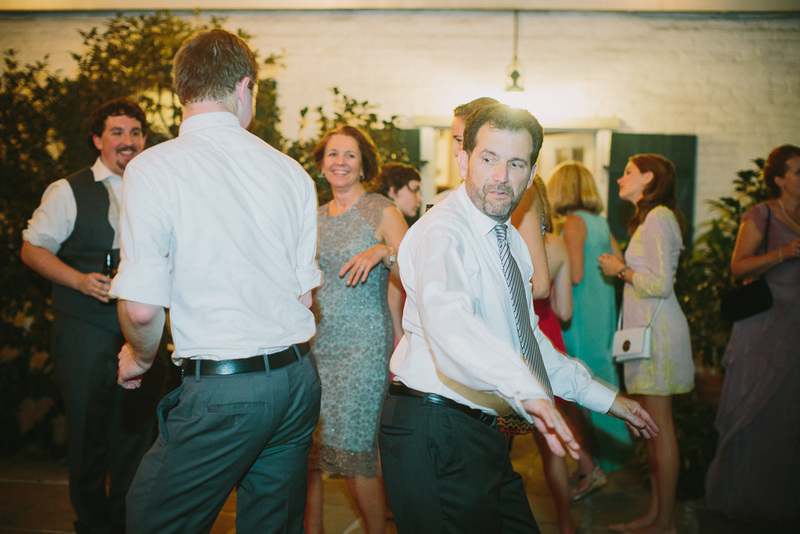 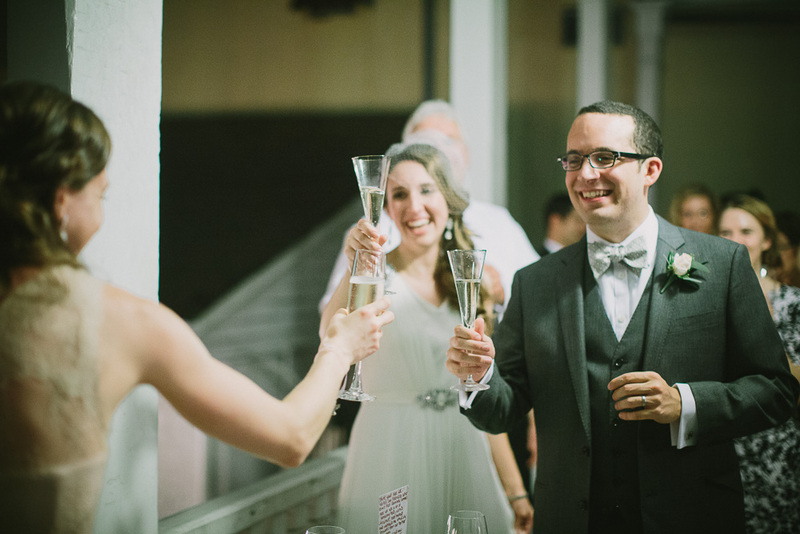 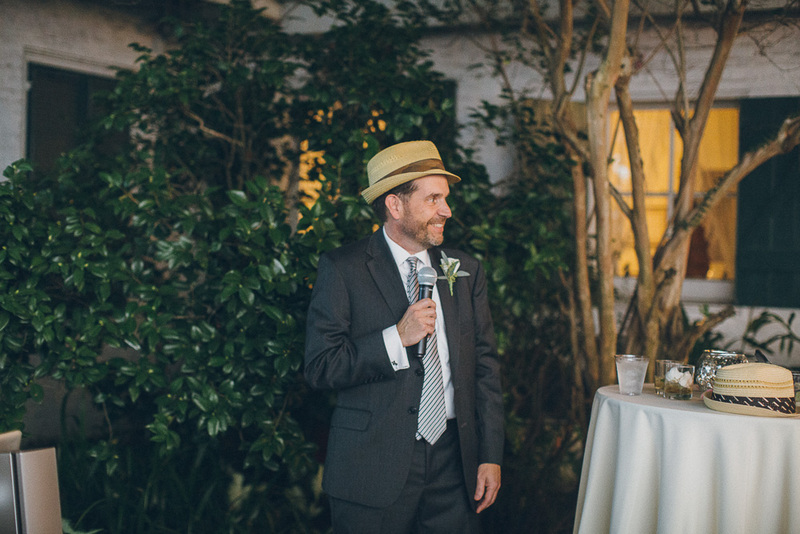 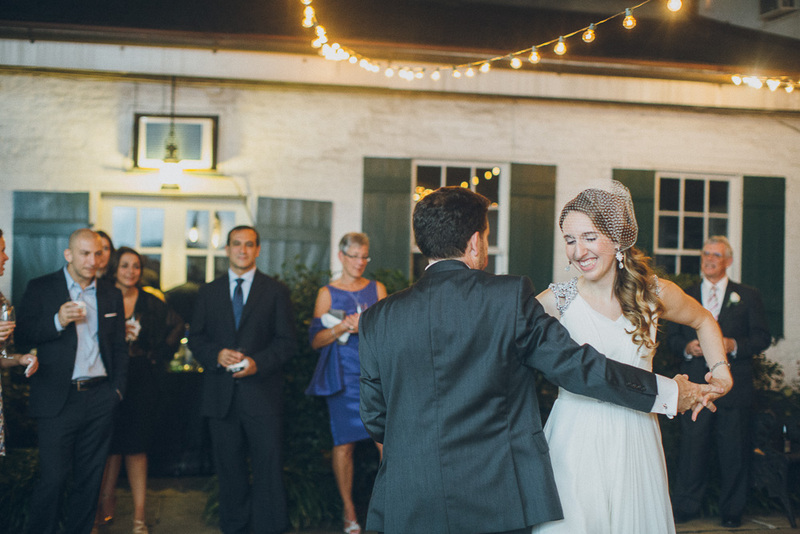 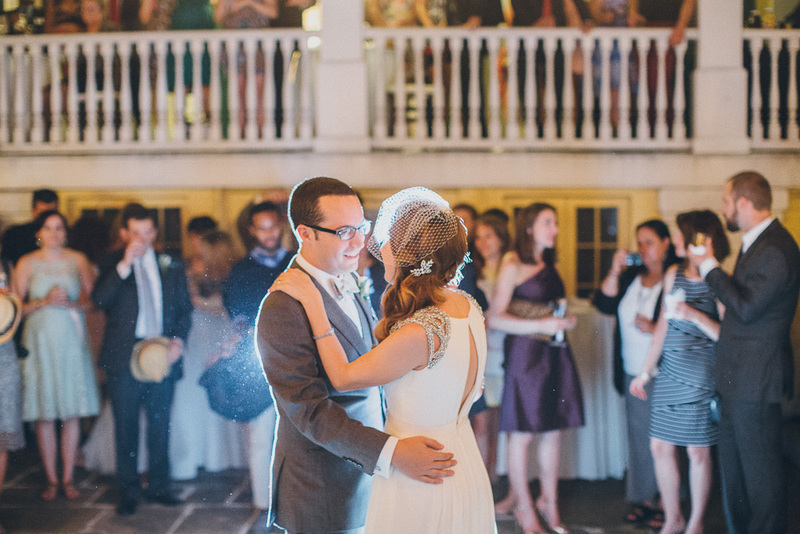 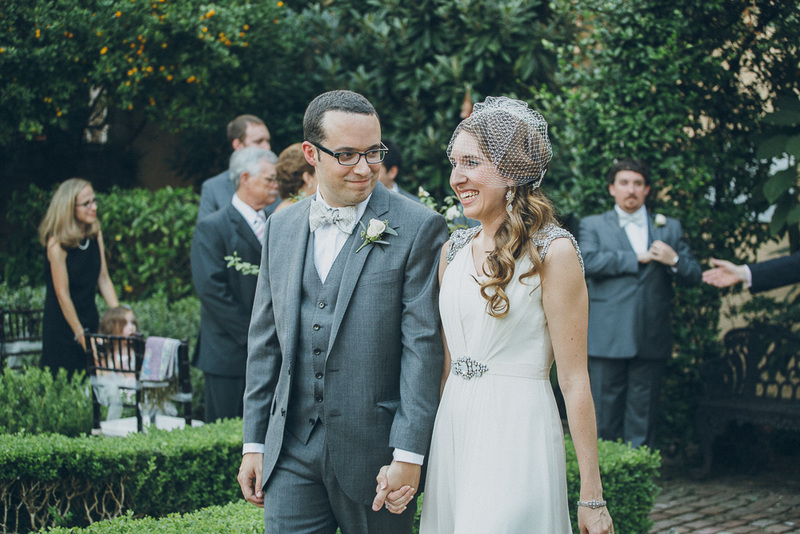 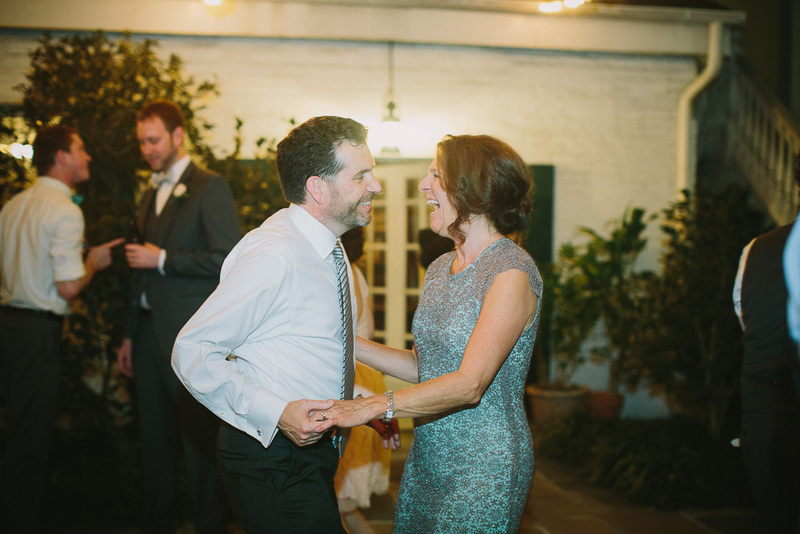 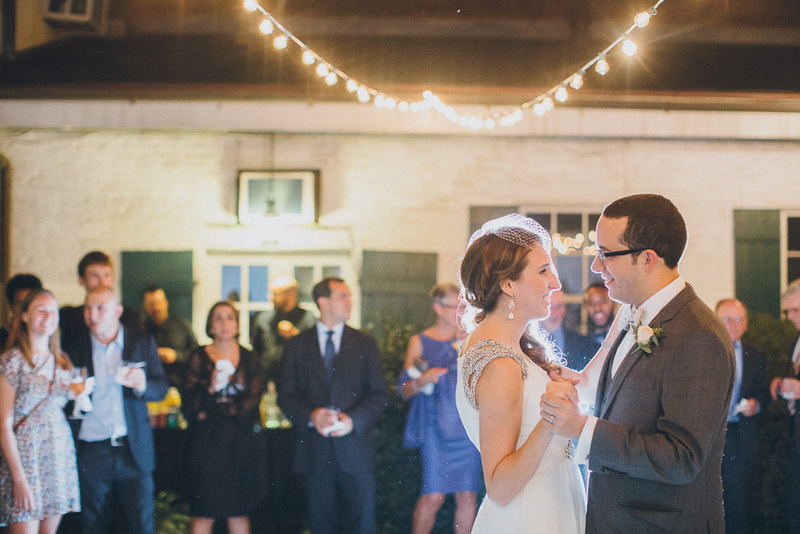 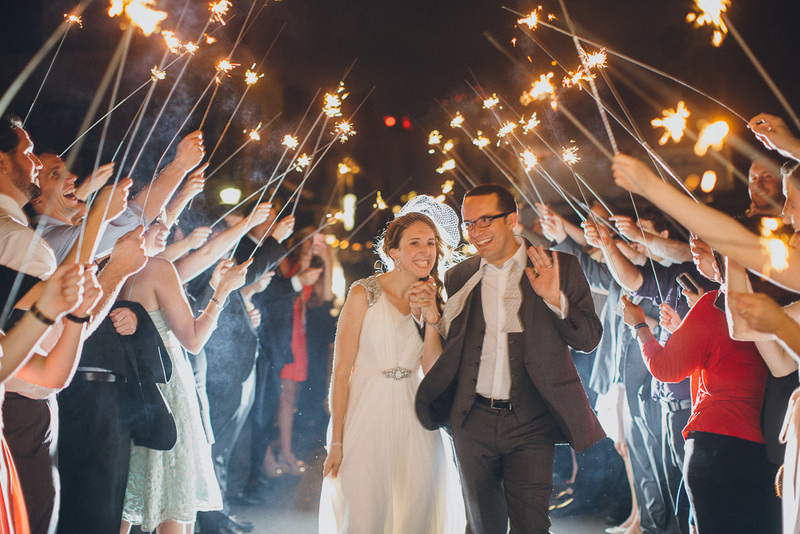 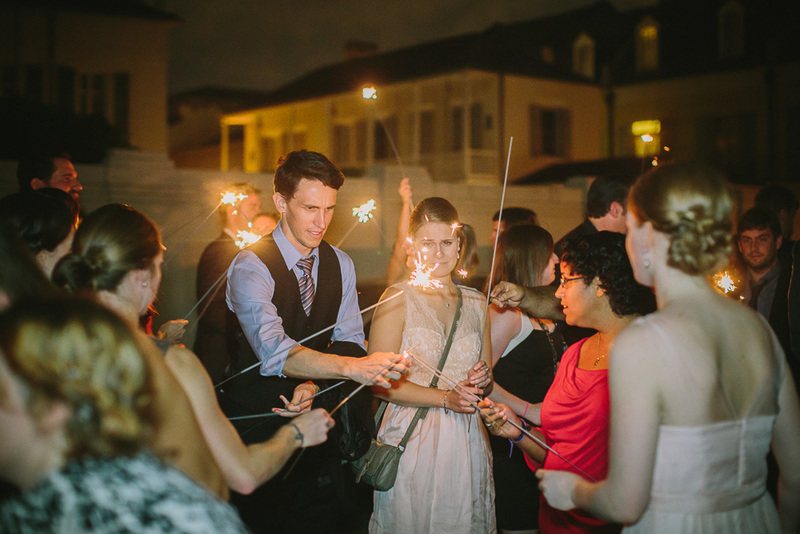 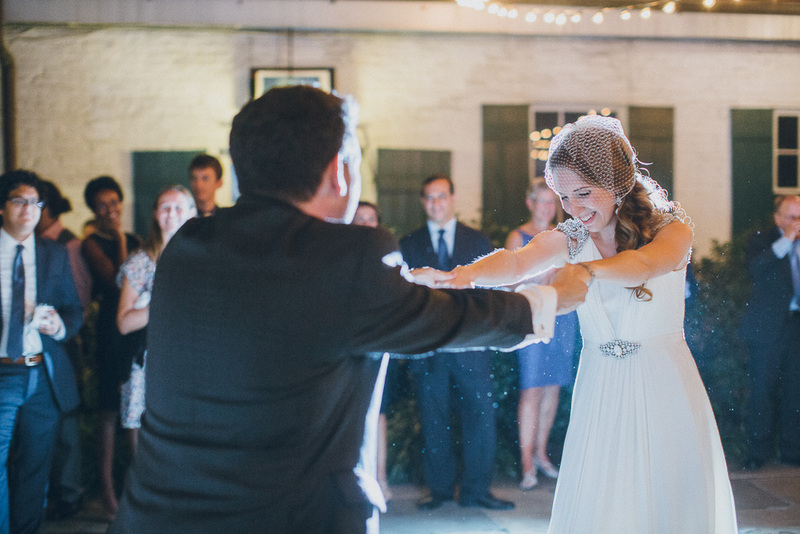 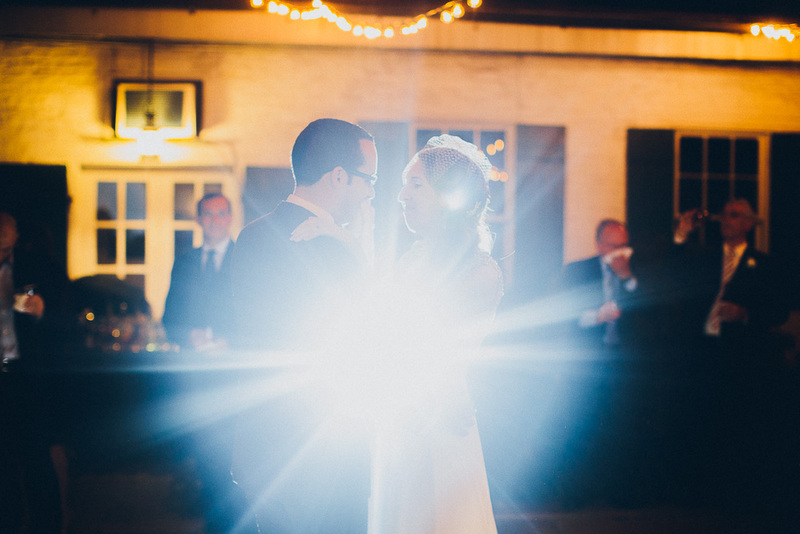 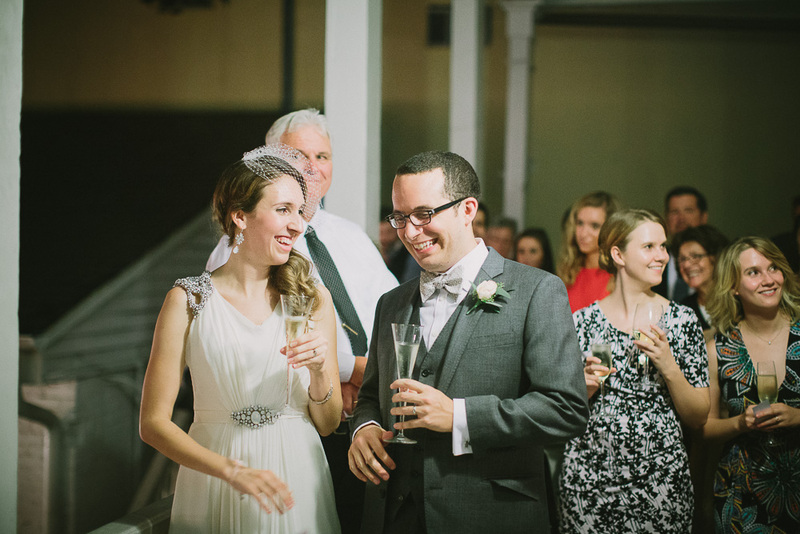 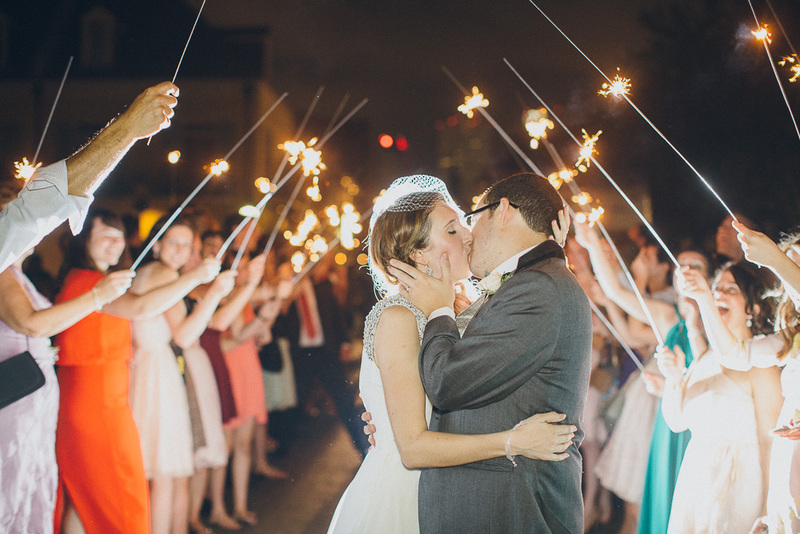 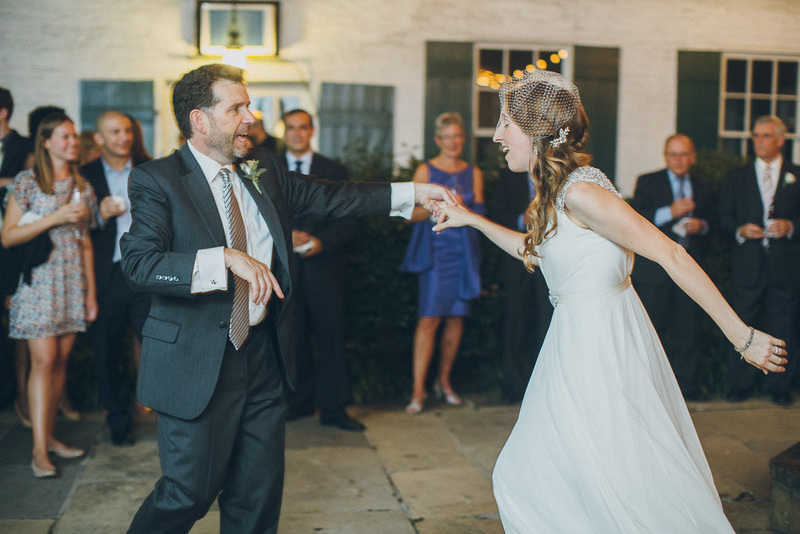 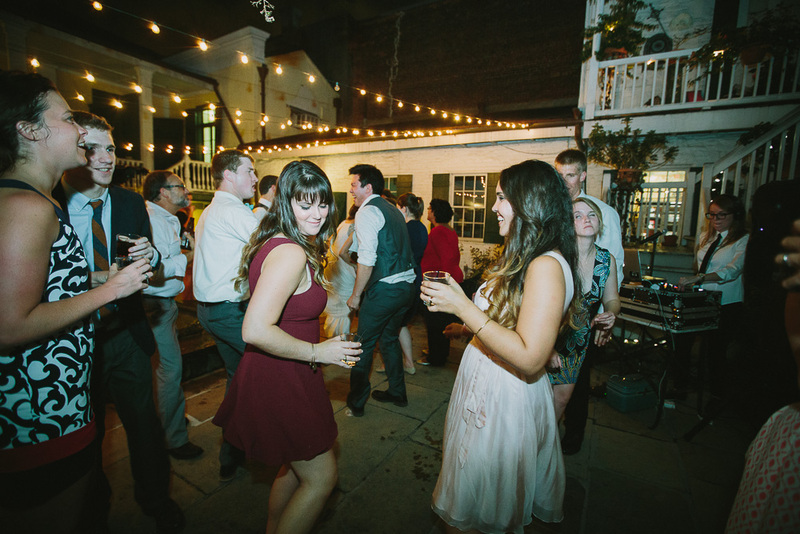 They came back to the Beauregard-Keyes House to finish up their reception with dancing and awesome food, followed by a lovely sparkler exit. 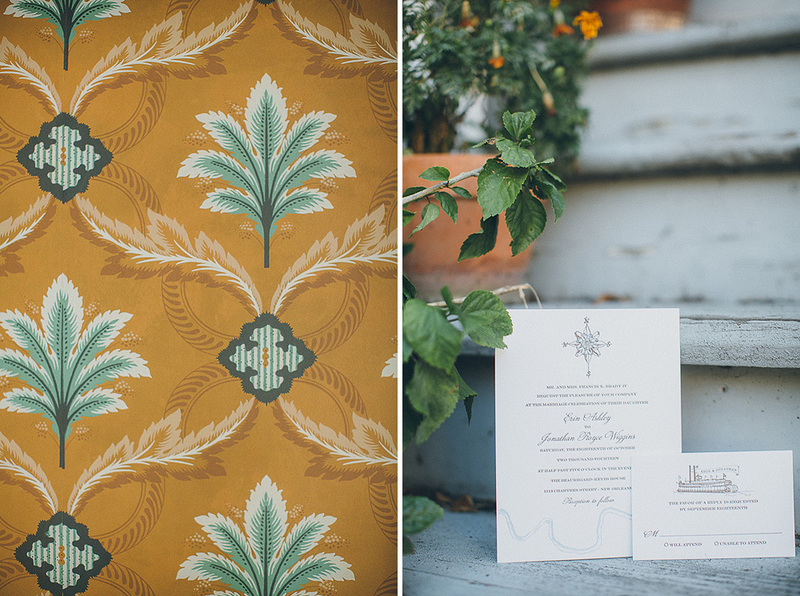 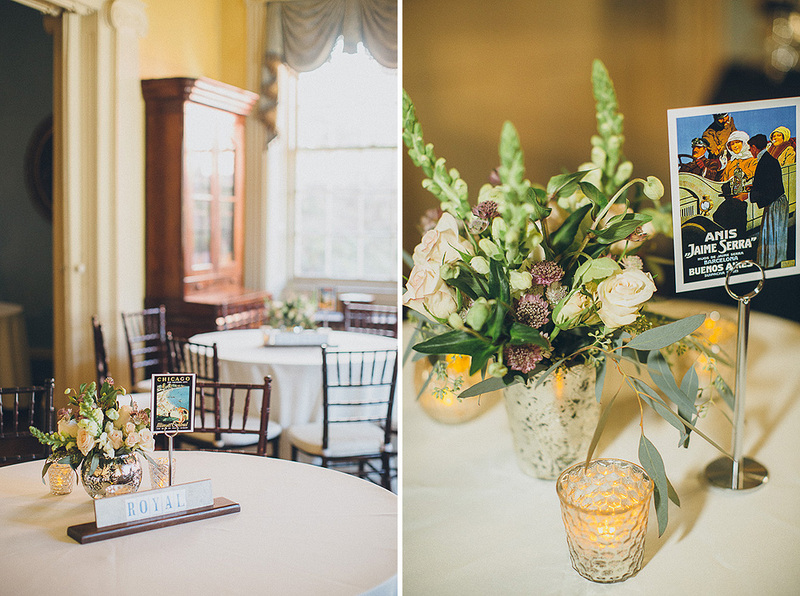 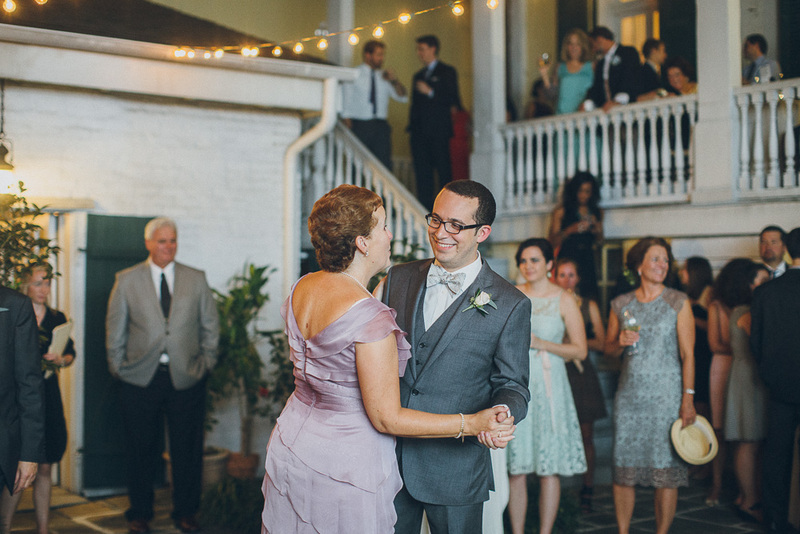 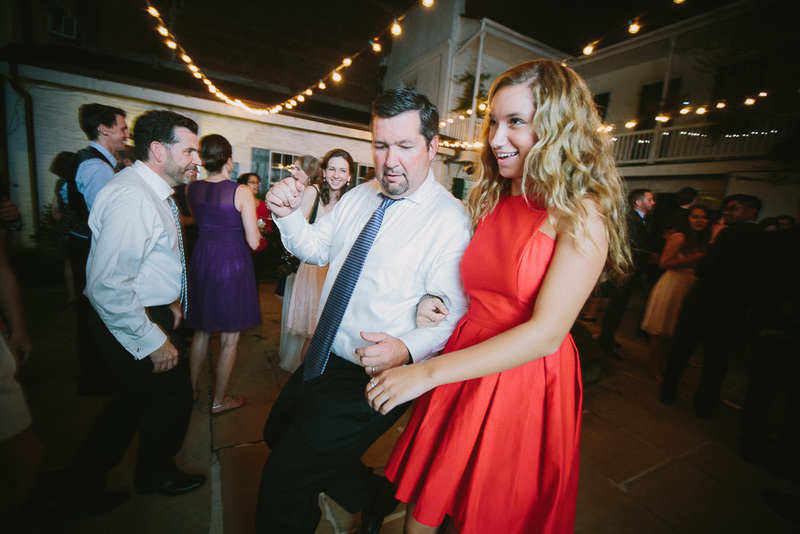 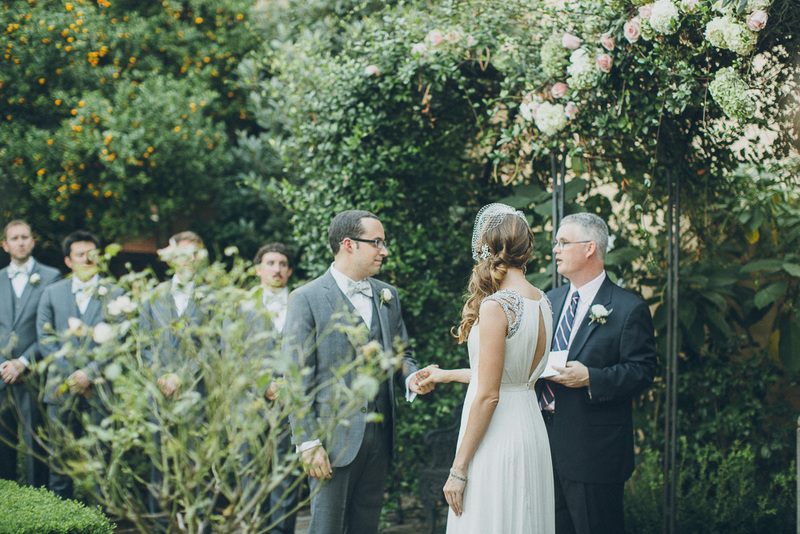 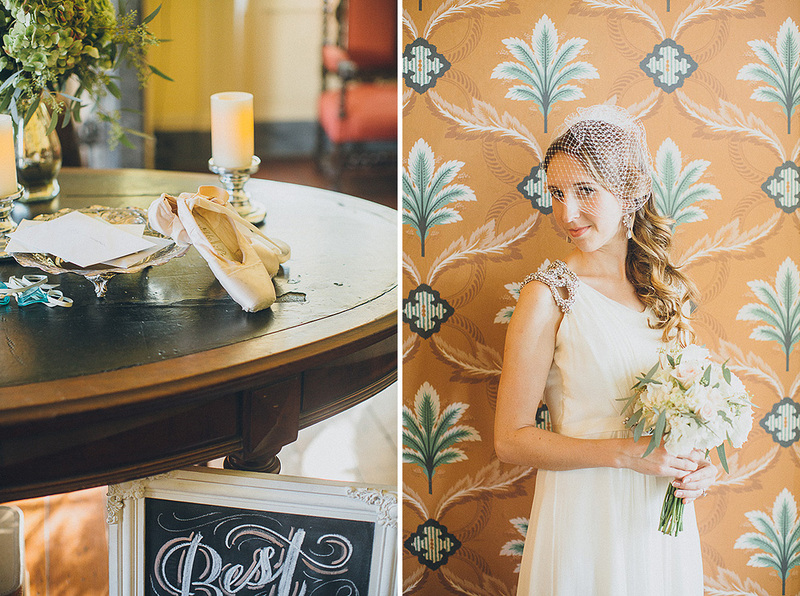 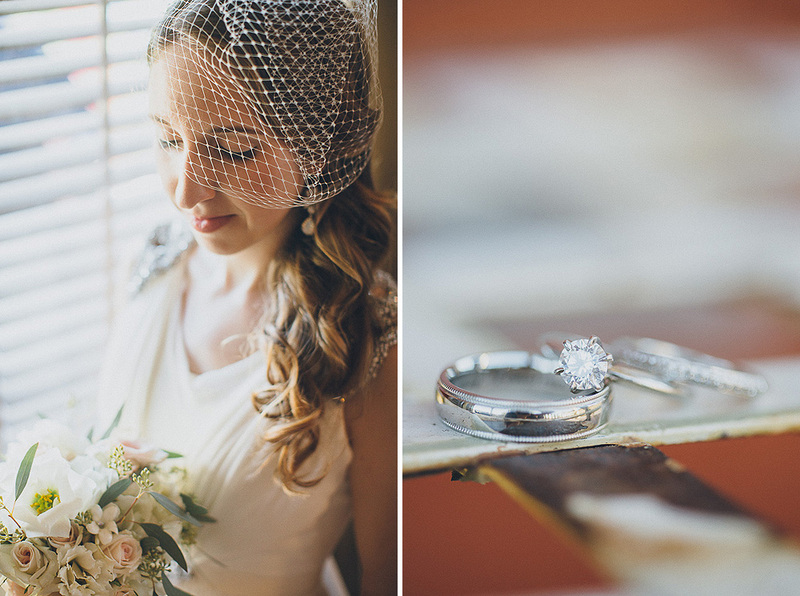 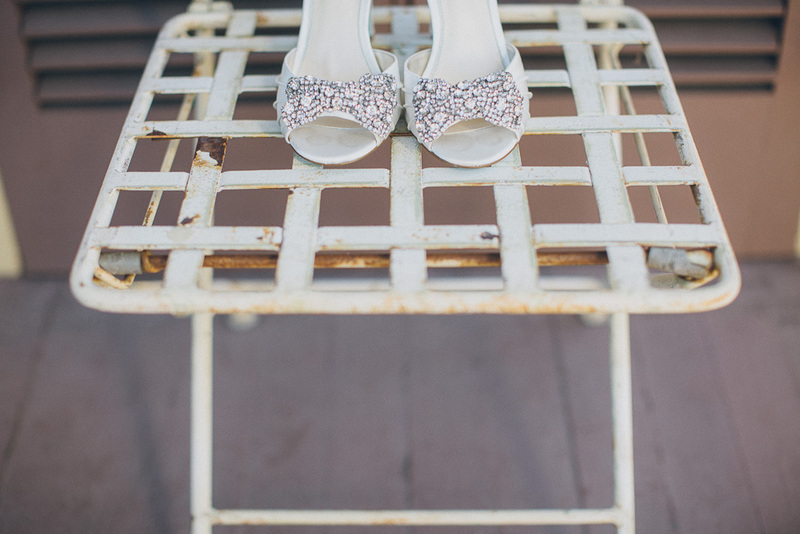 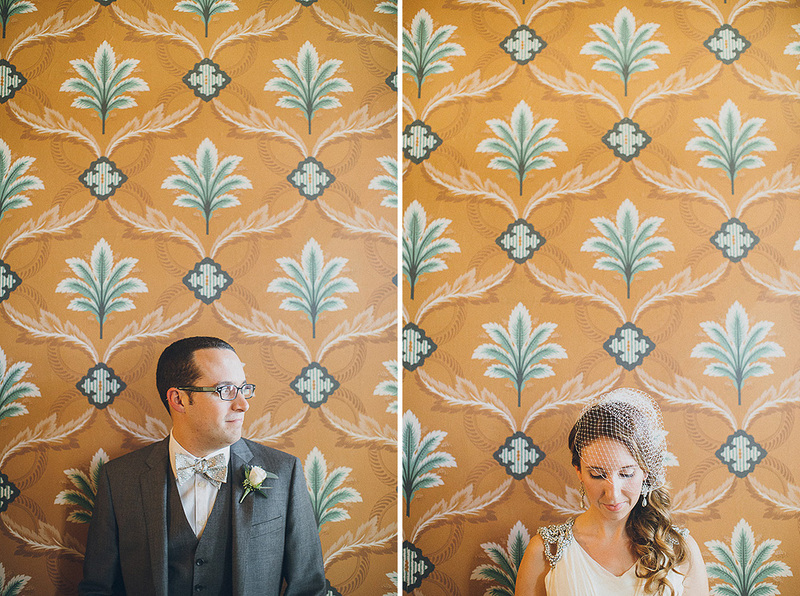 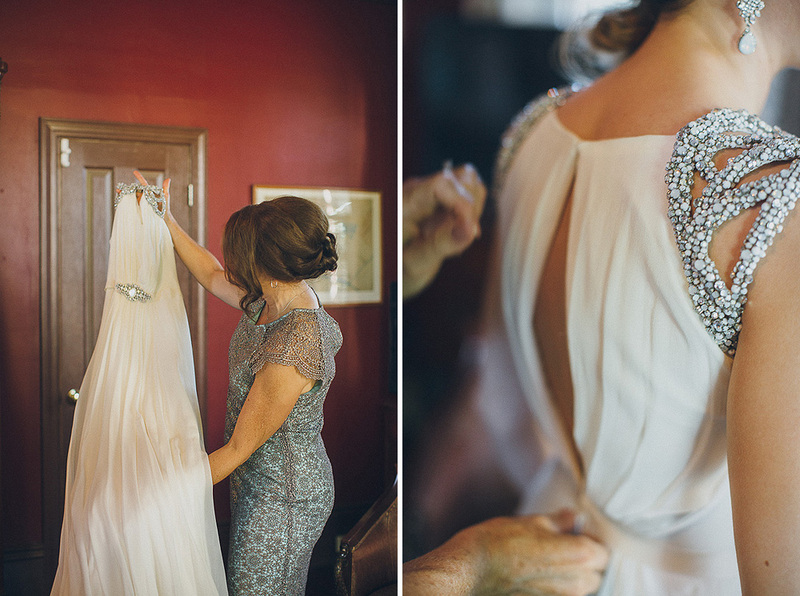 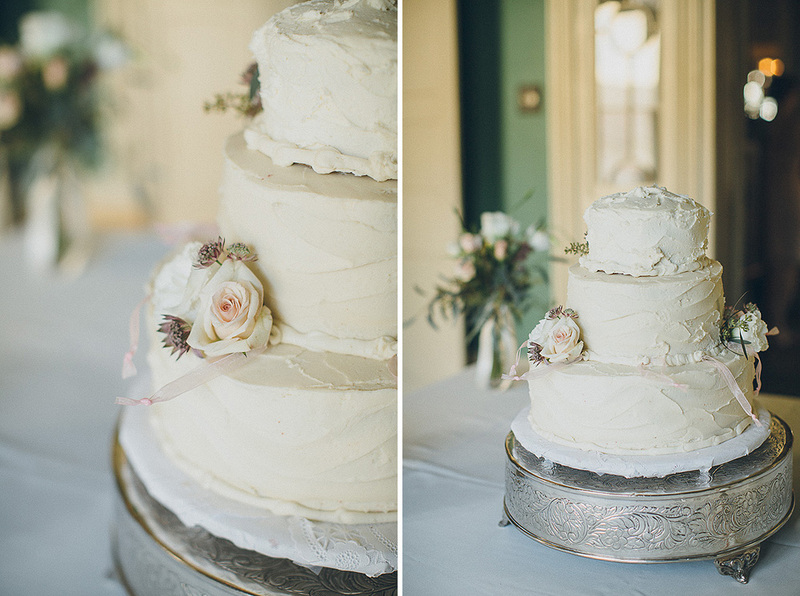 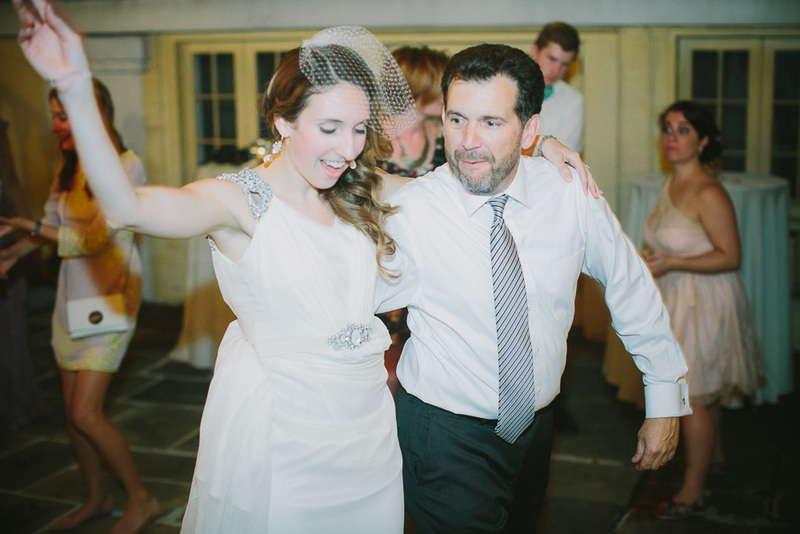 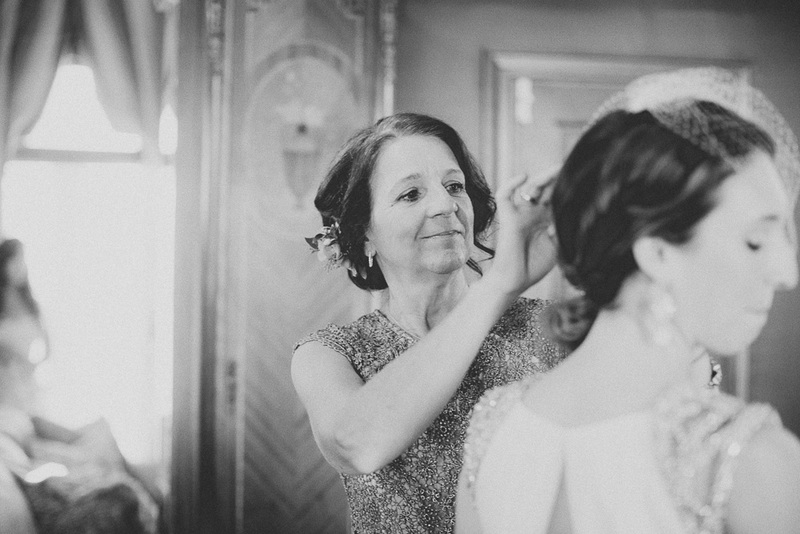 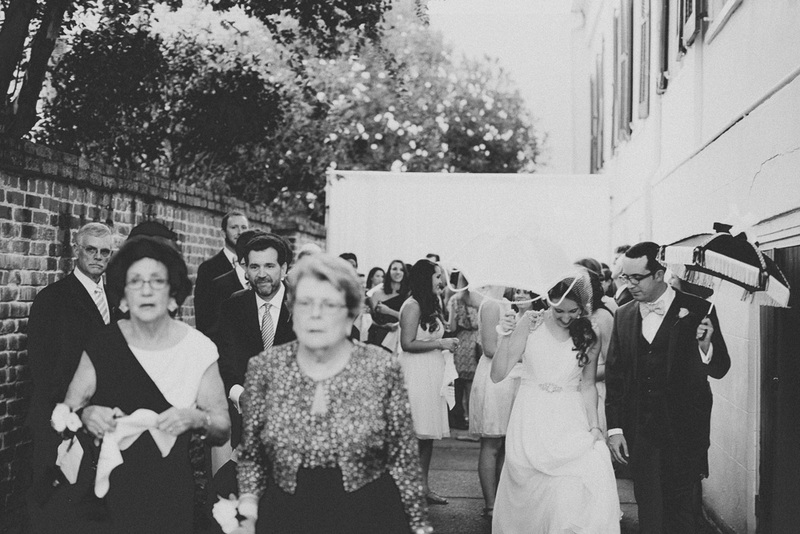 Everything was beautifully coordinated by the fab Lara, owner of La Mintz Wedding Coordination. 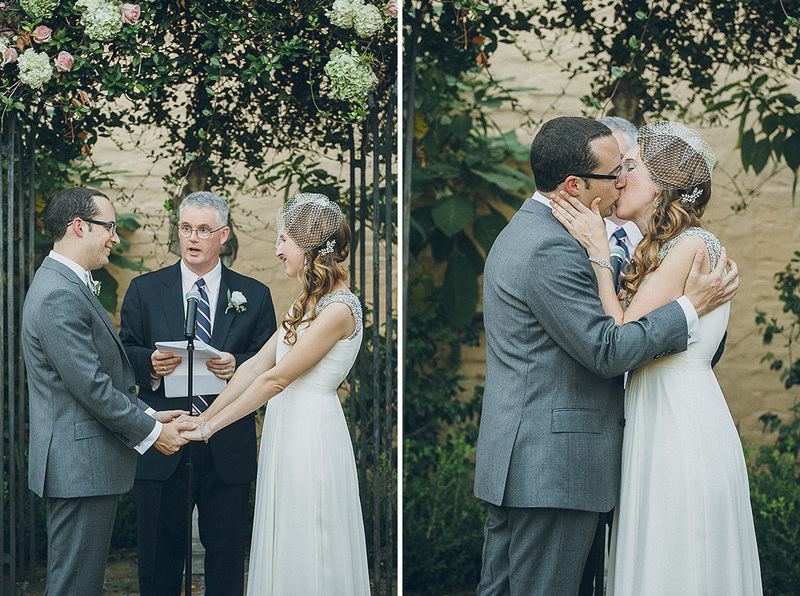 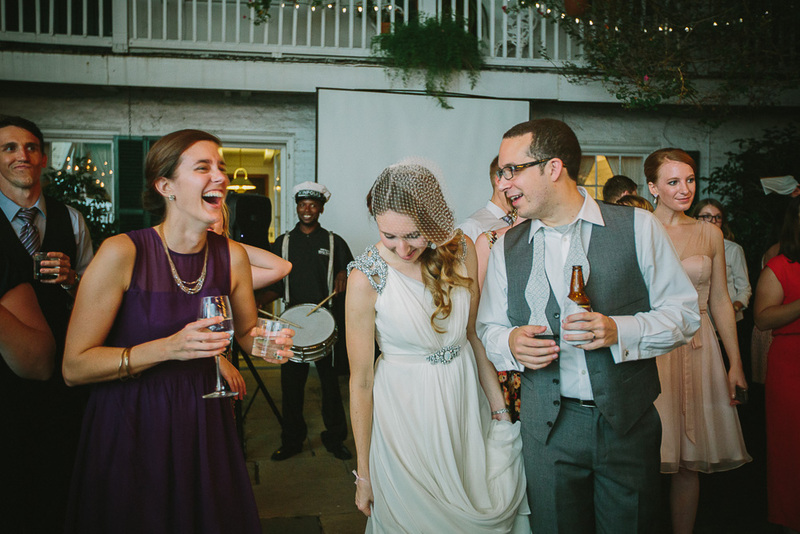 Anyway, here are a few of my favorite photos from their day! 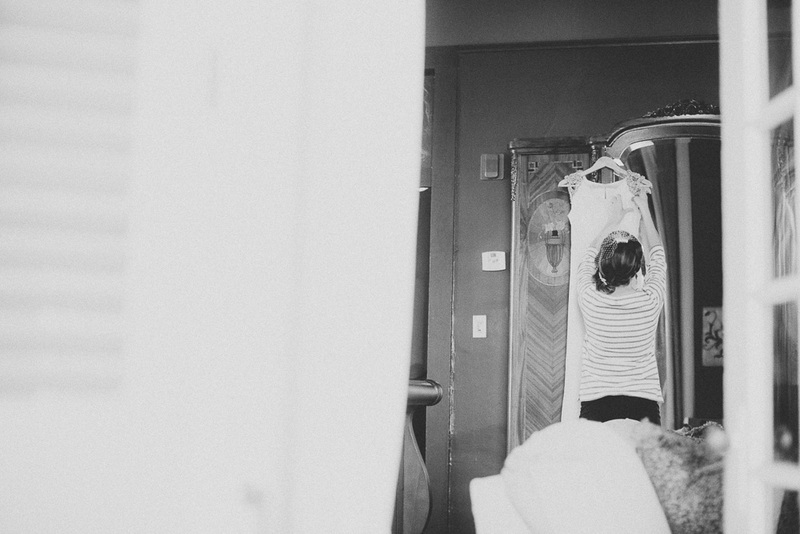 Franklin Baby Photographers • First Year Milestone Sessions!